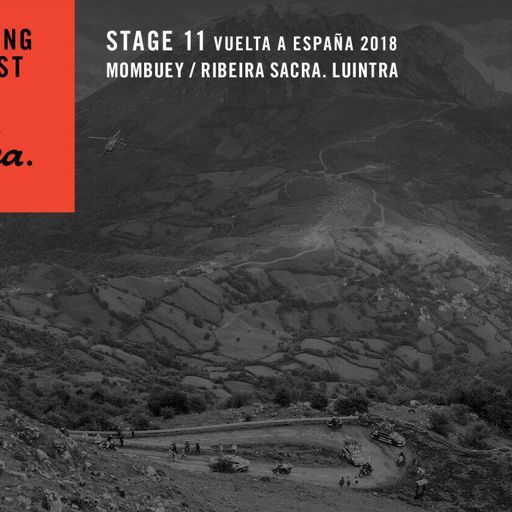 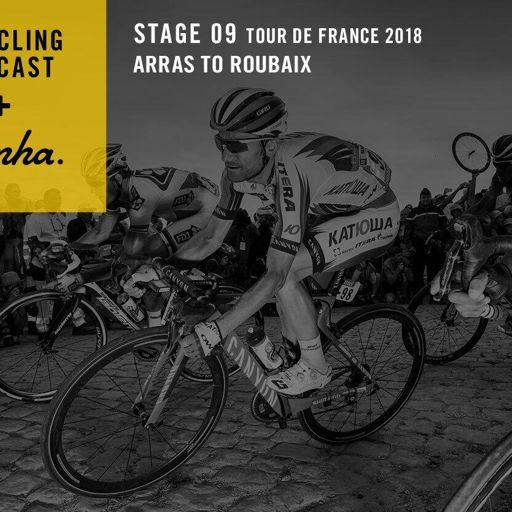 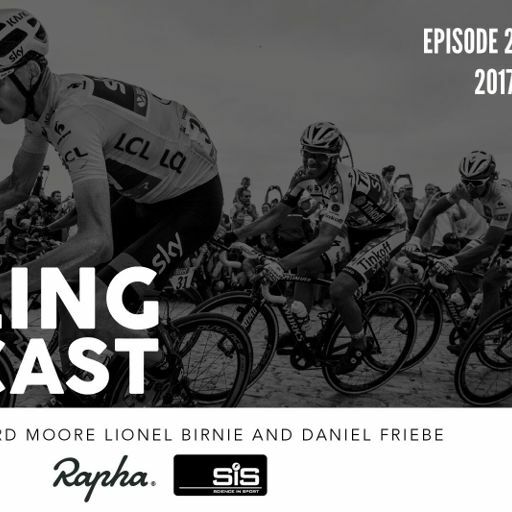 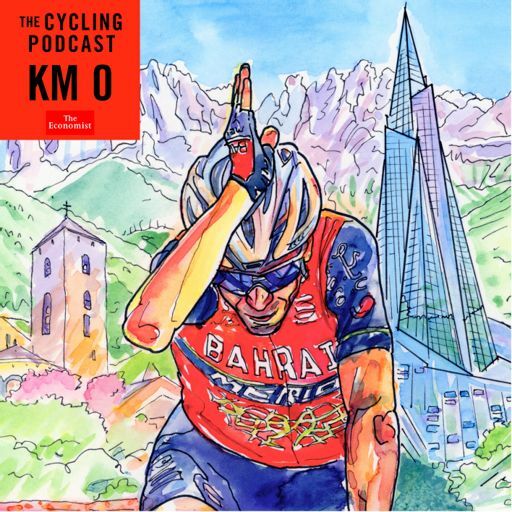 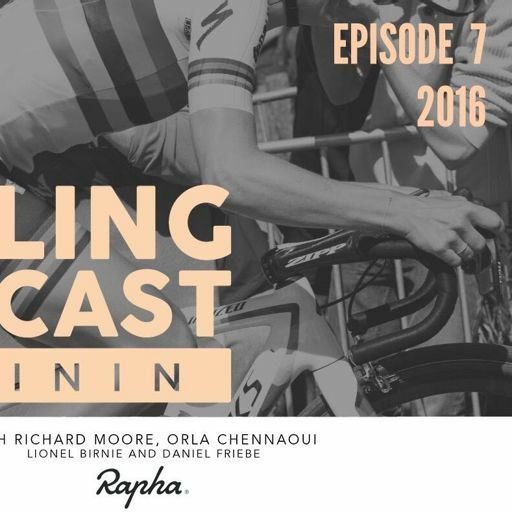 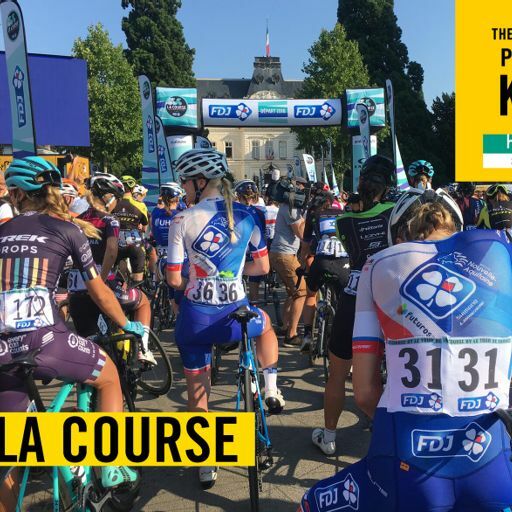 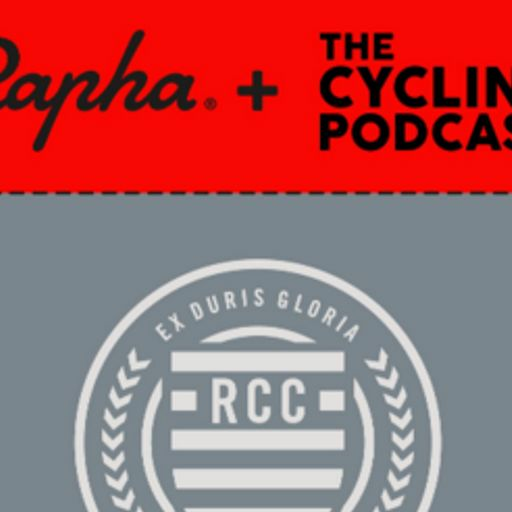 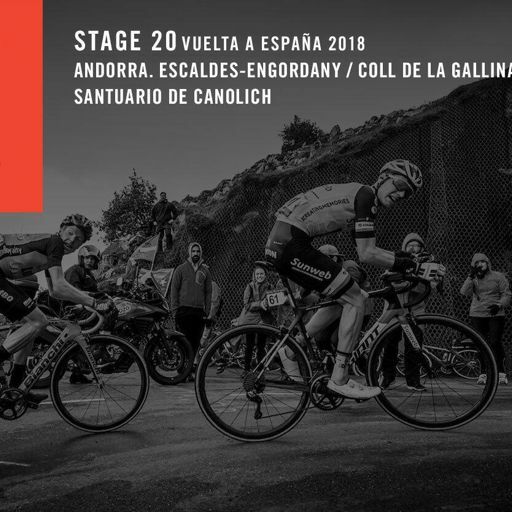 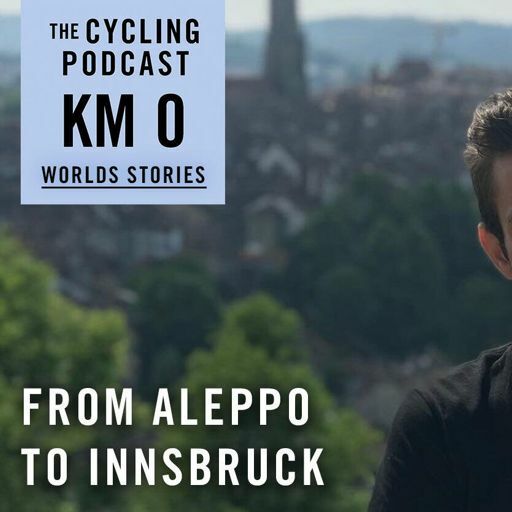 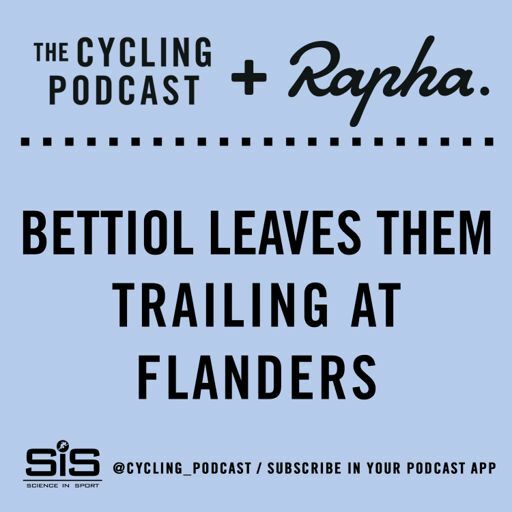 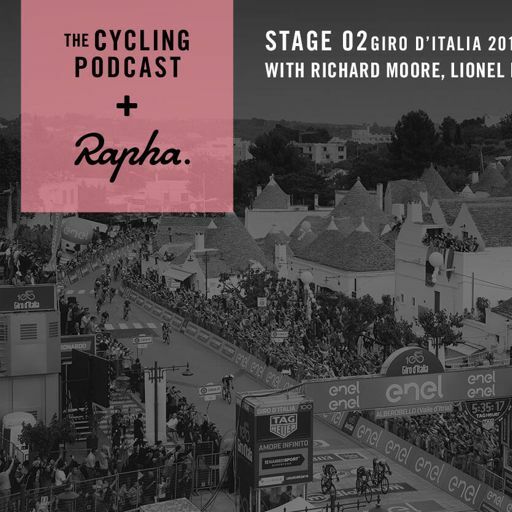 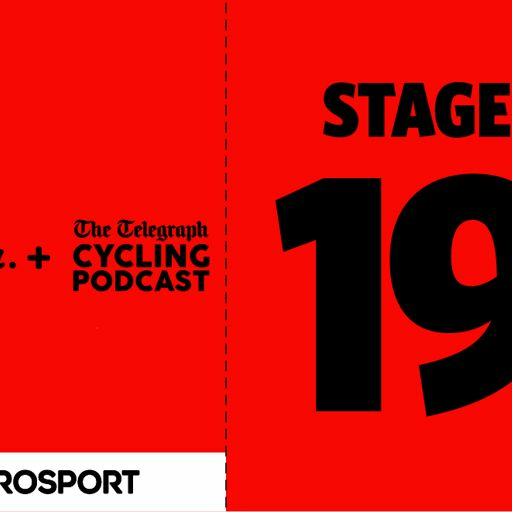 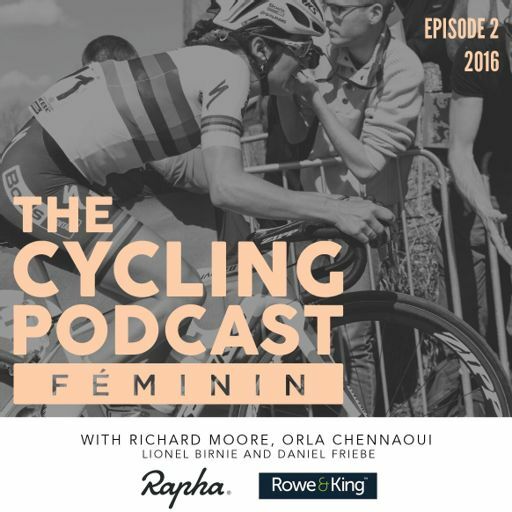 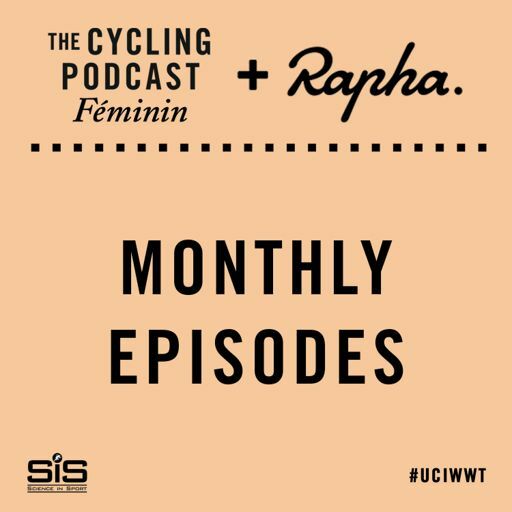 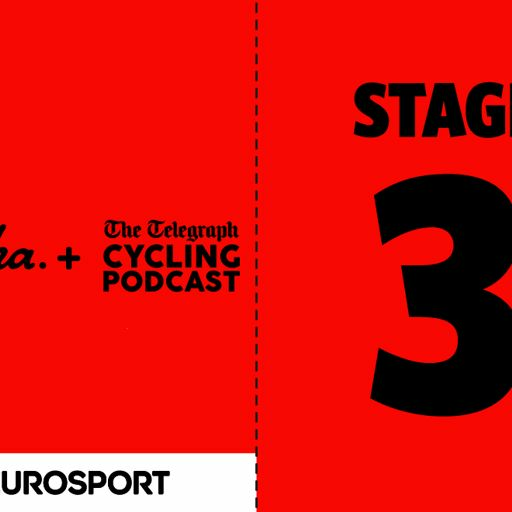 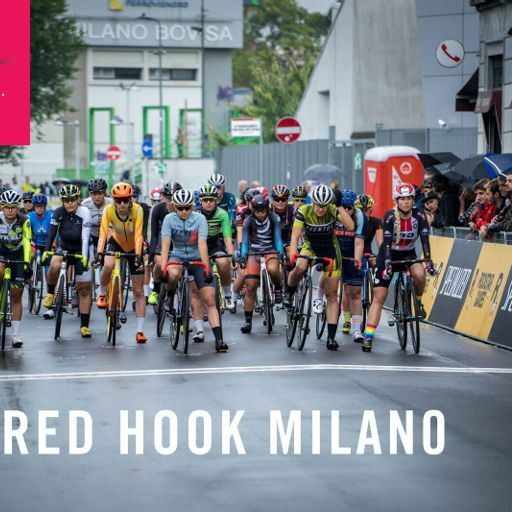 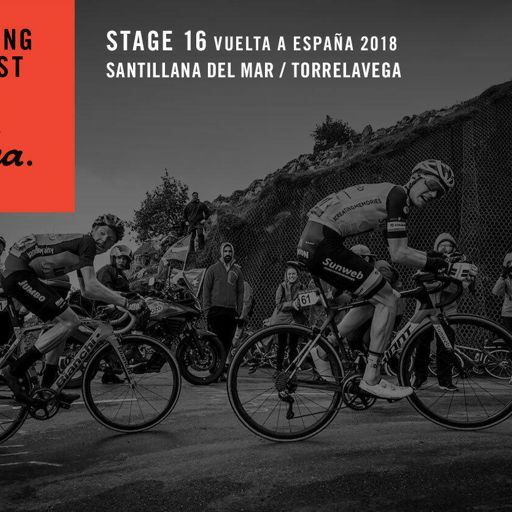 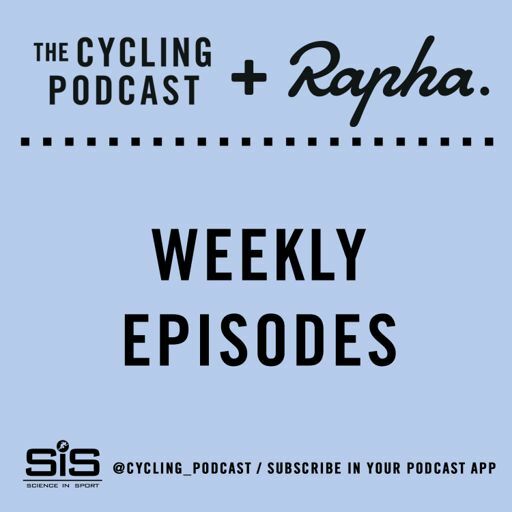 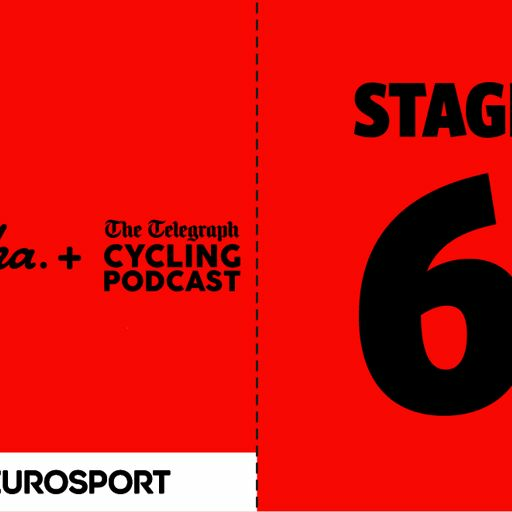 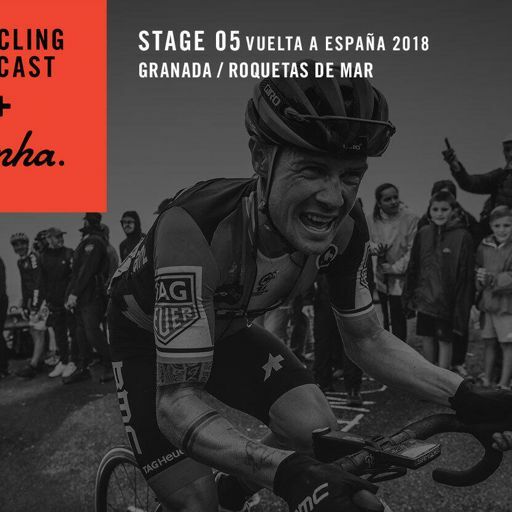 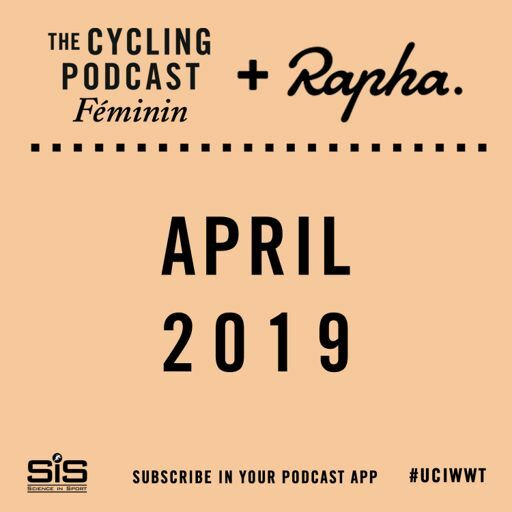 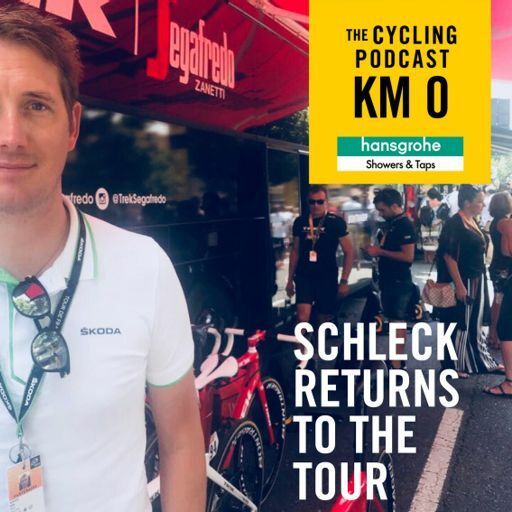 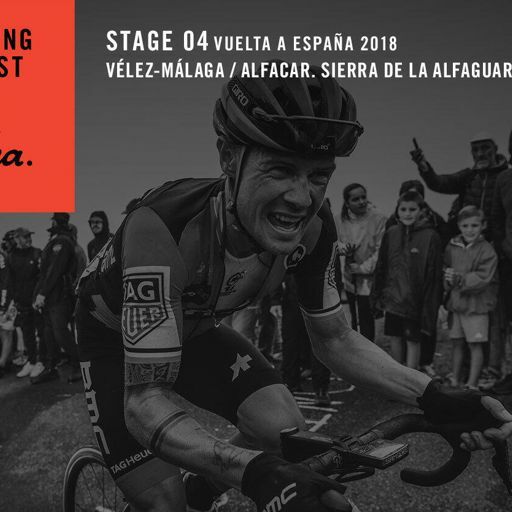 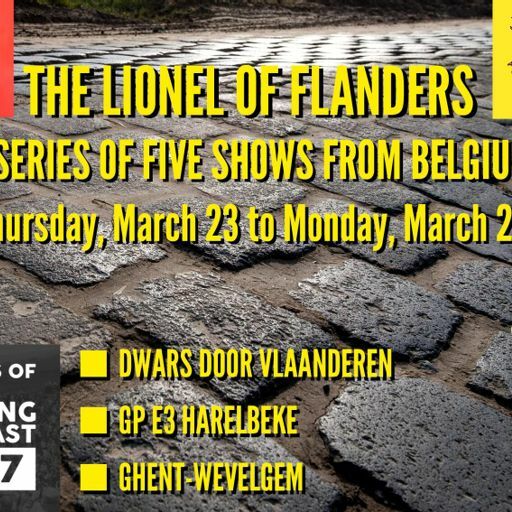 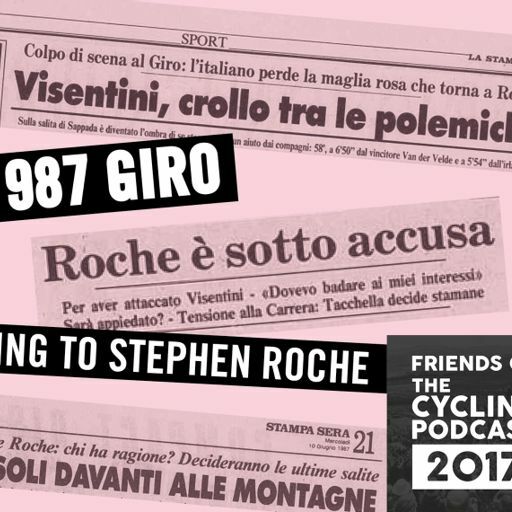 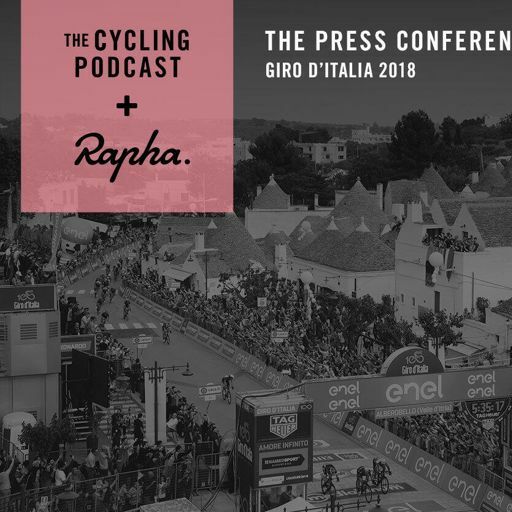 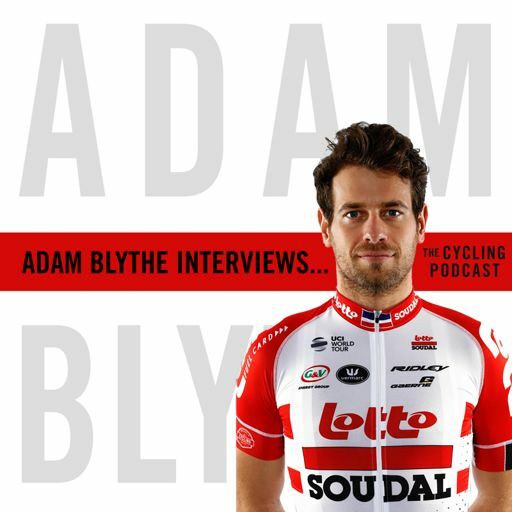 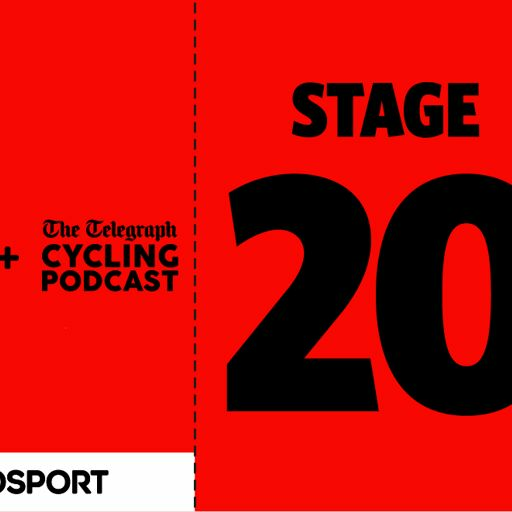 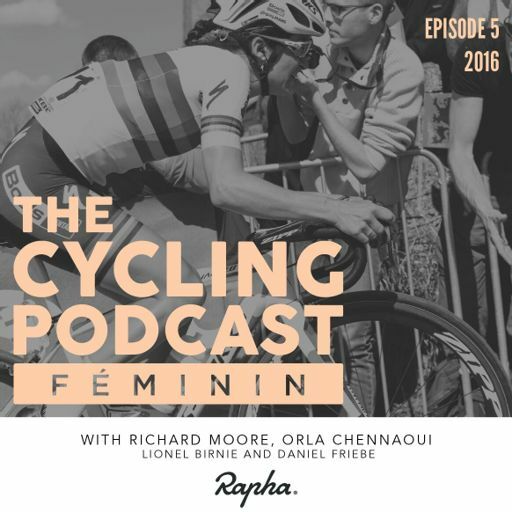 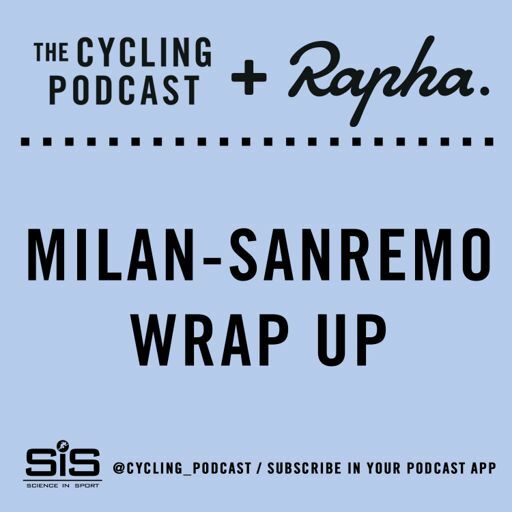 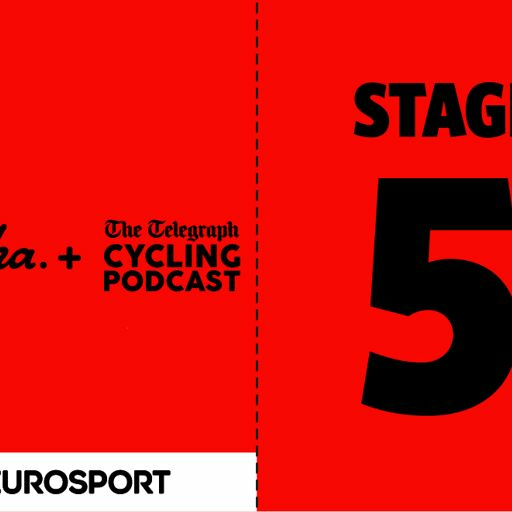 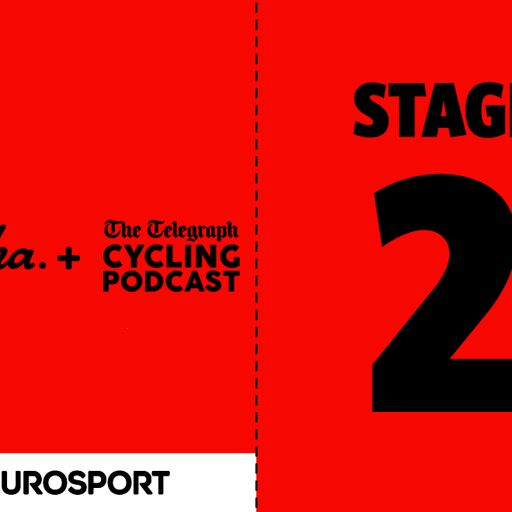 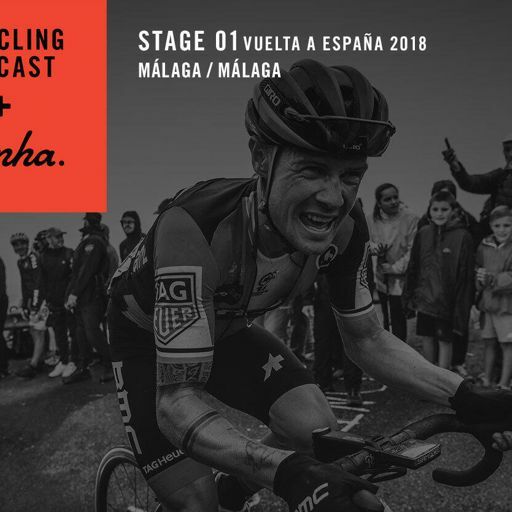 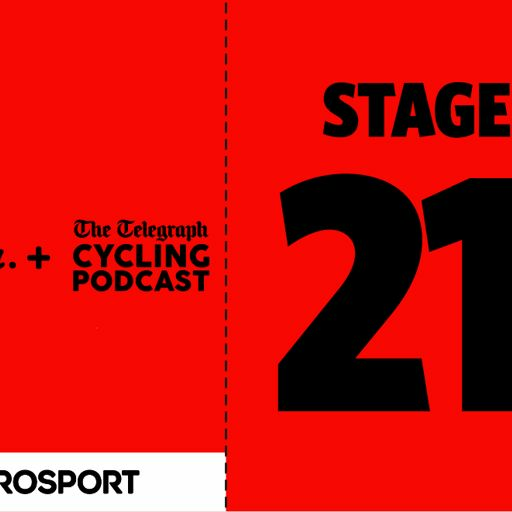 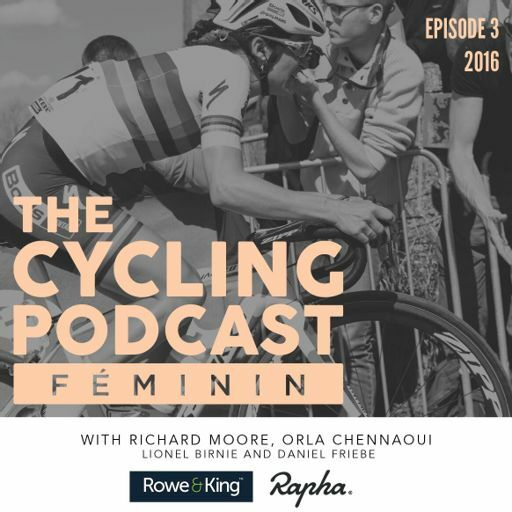 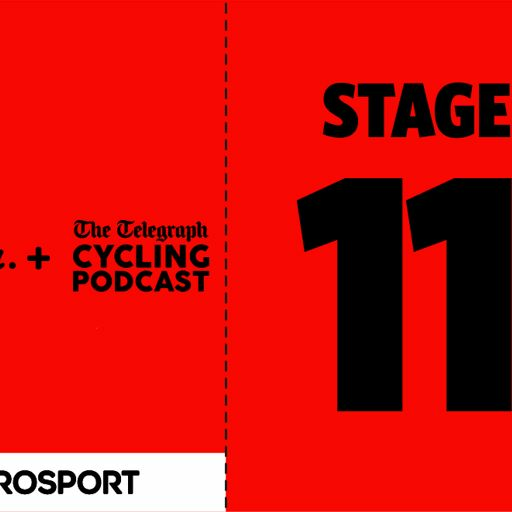 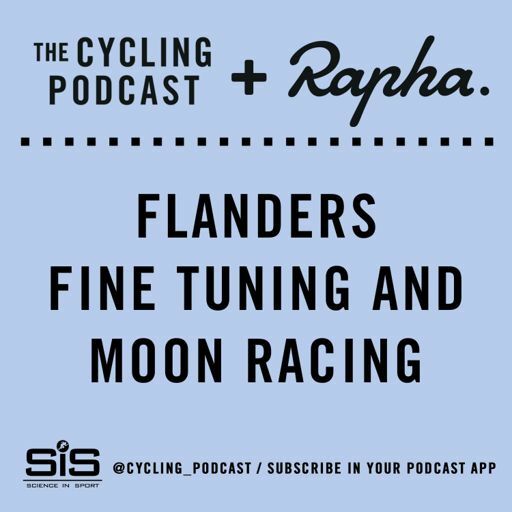 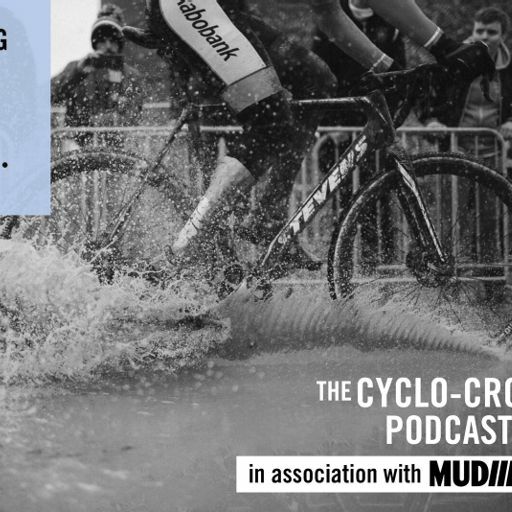 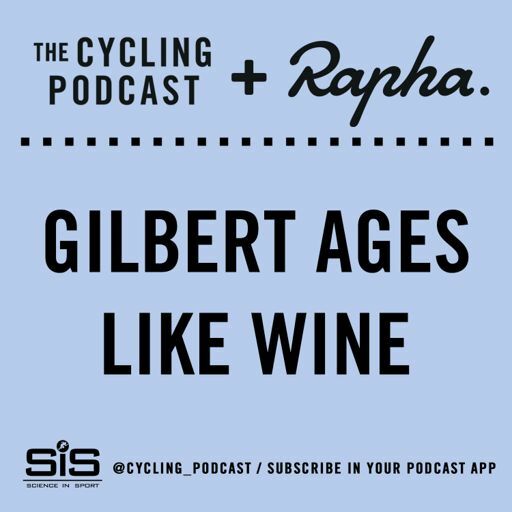 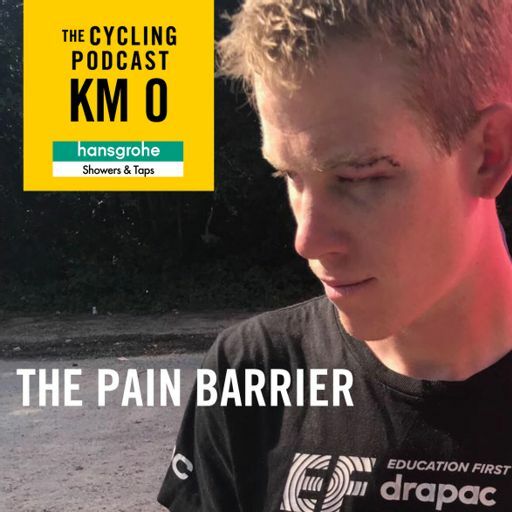 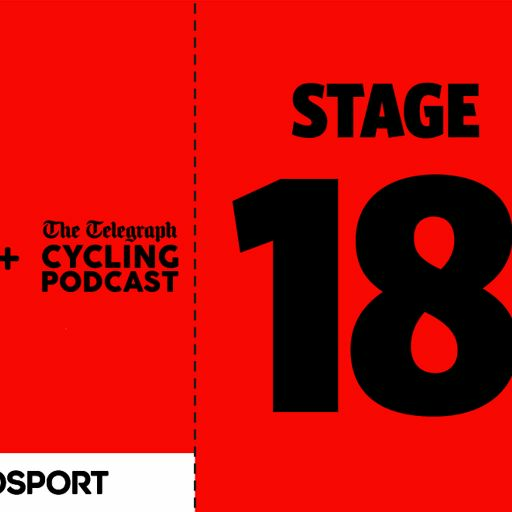 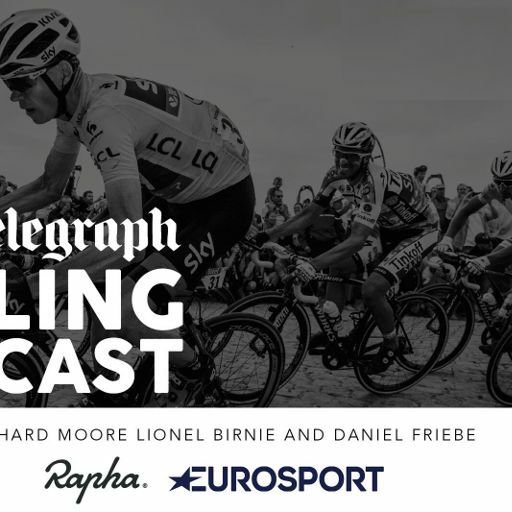 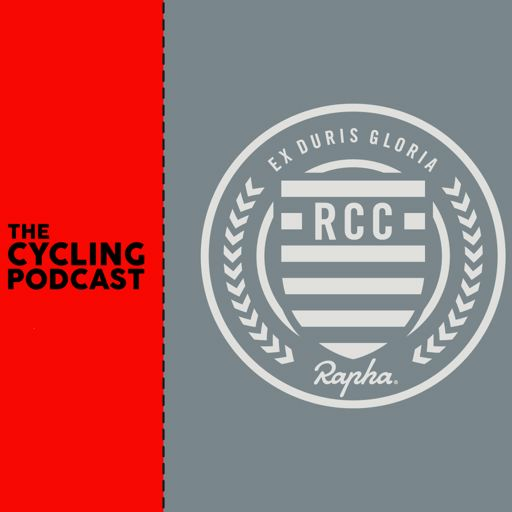 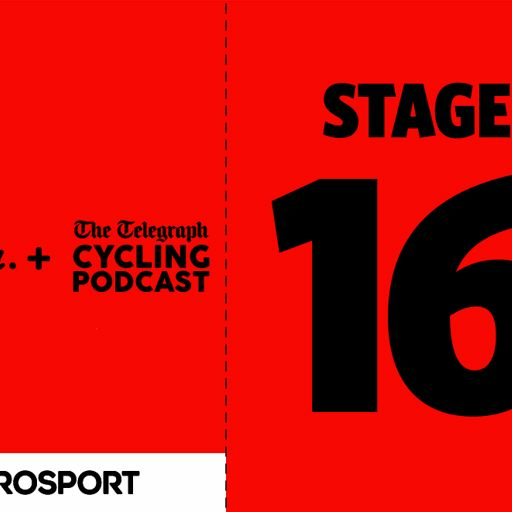 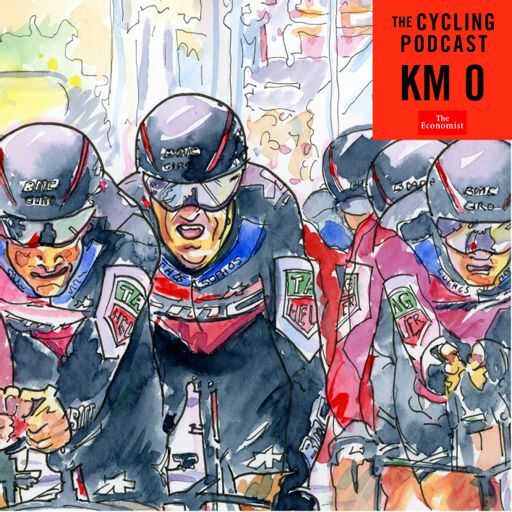 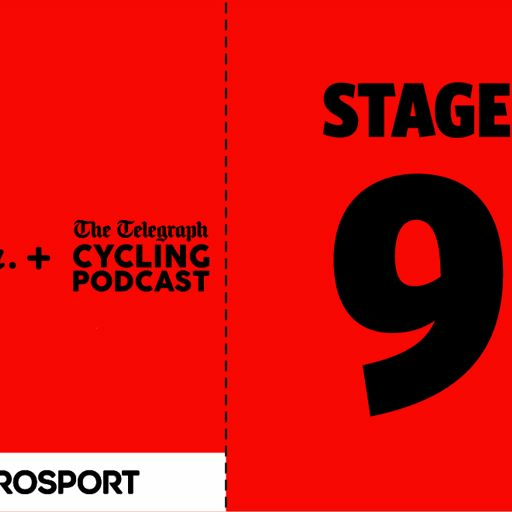 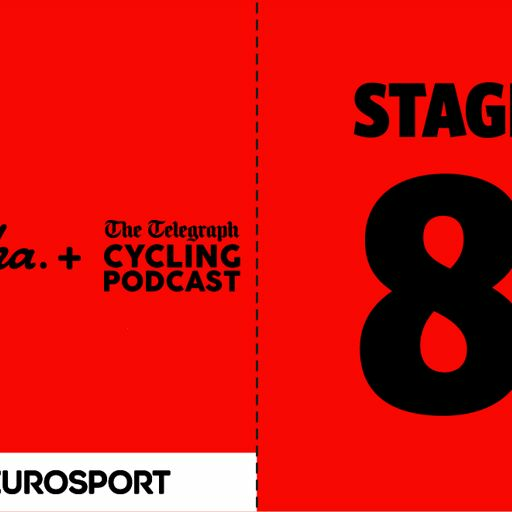 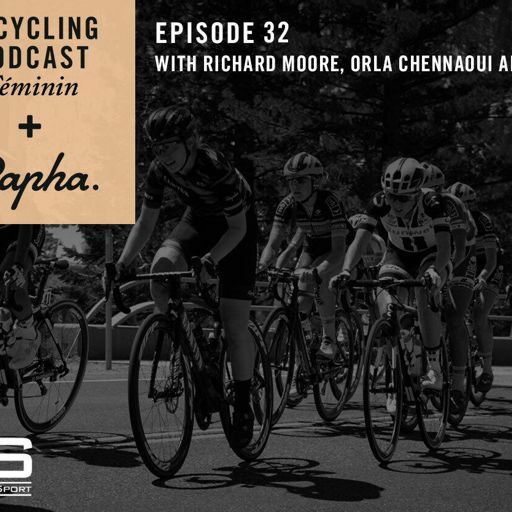 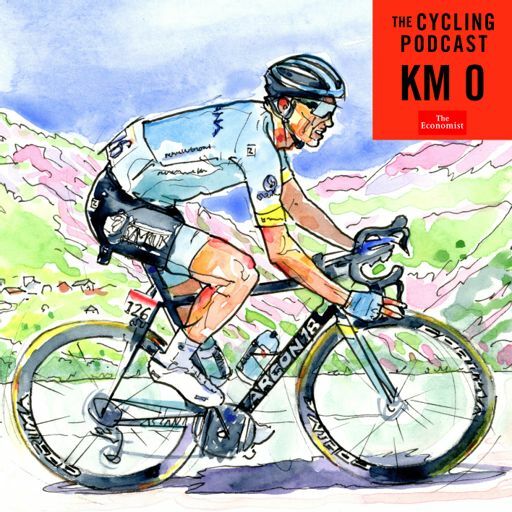 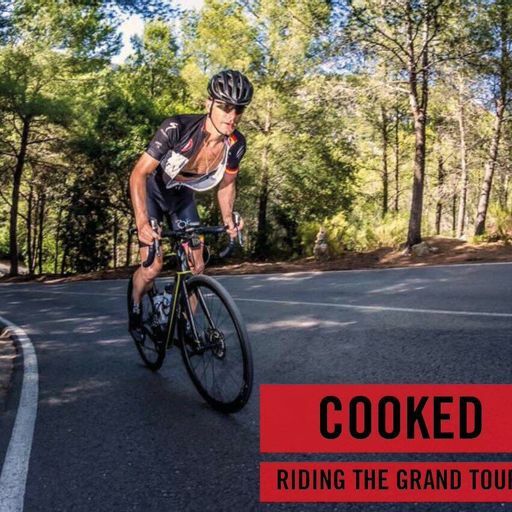 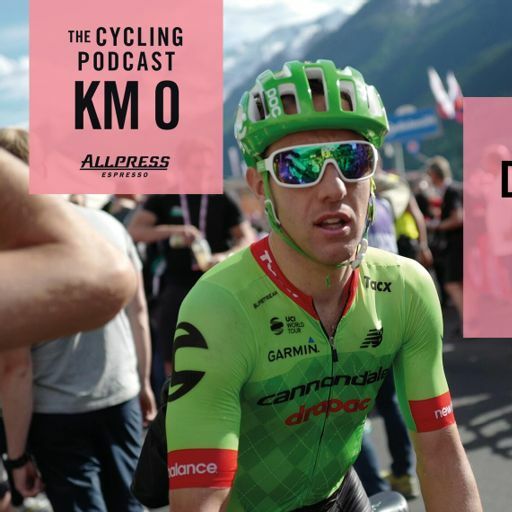 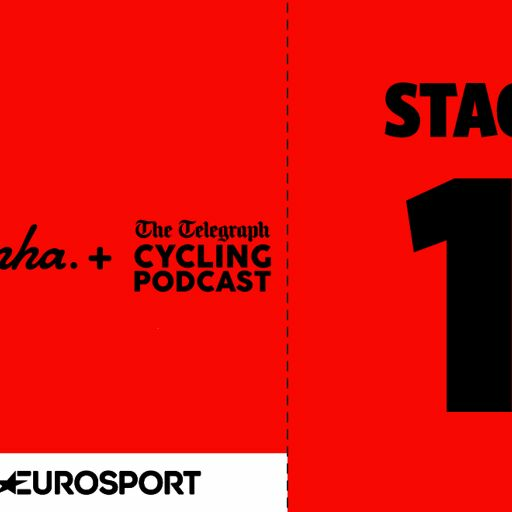 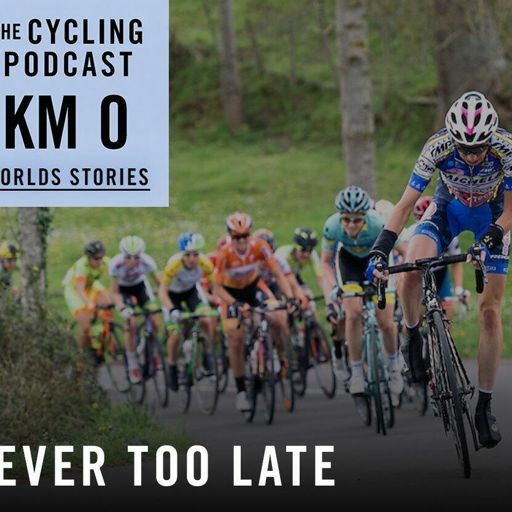 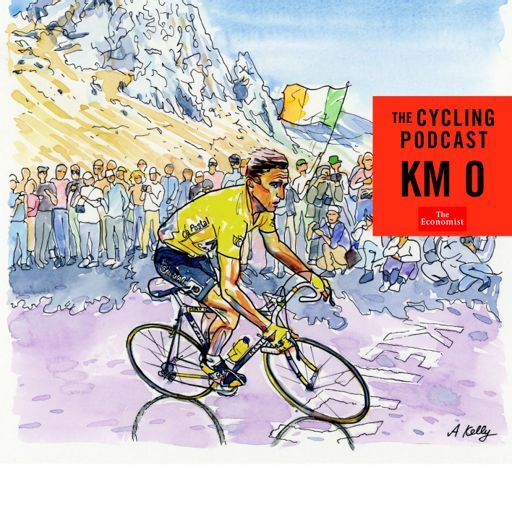 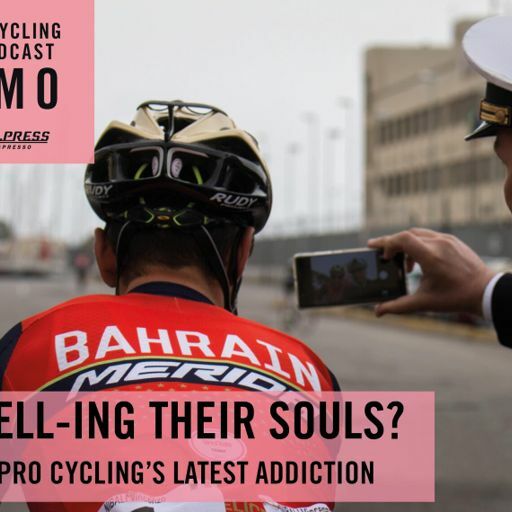 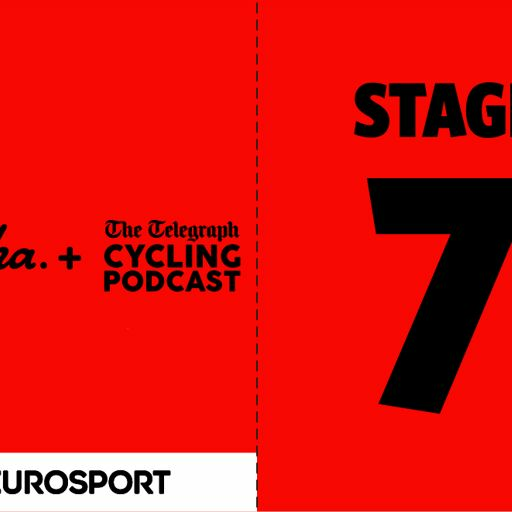 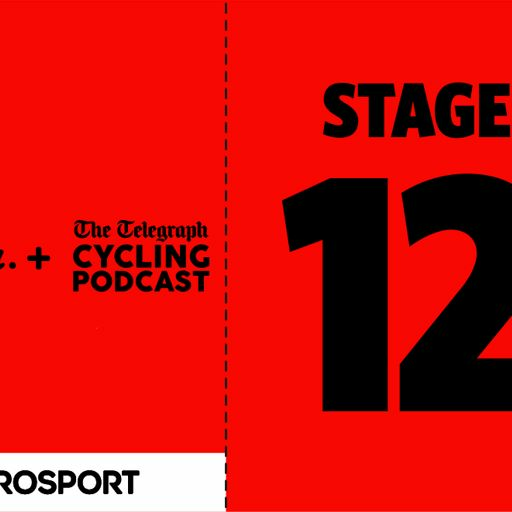 In the latest episode of The Cycling Podcast there are interviews with Tejay van Garderen, looking to re-boot his career with EF-Education First, and his teammate Sep Vanmarcke, the former winner of Omloop Het Nieuwsblad, the Belgian race that kicks off the cobbled classics season this weekend. 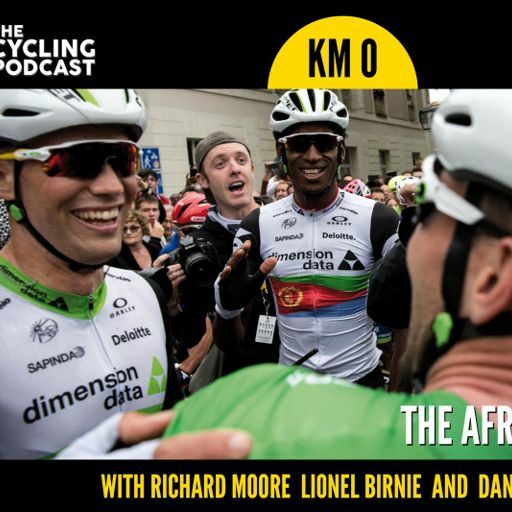 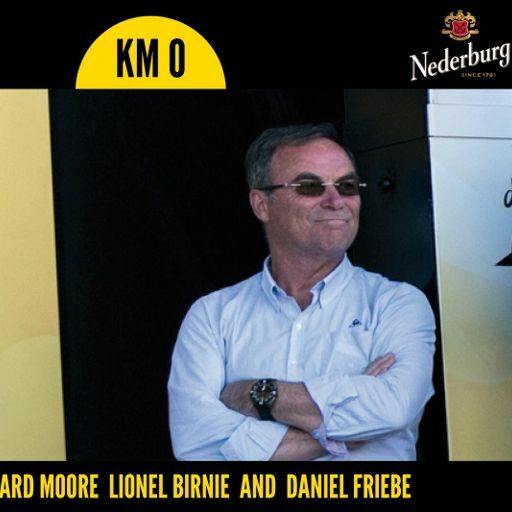 Richard Moore, Lionel Birnie and Daniel Friebe also discuss the latest racing in Spain, Algarve and the Middle East. 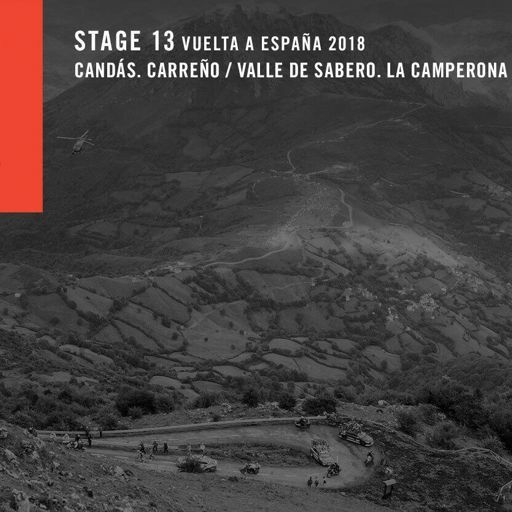 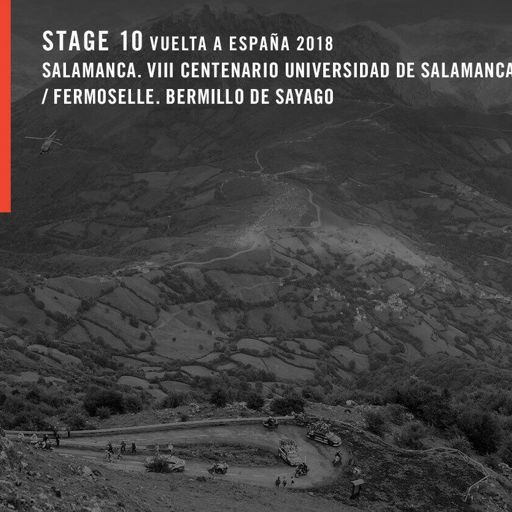 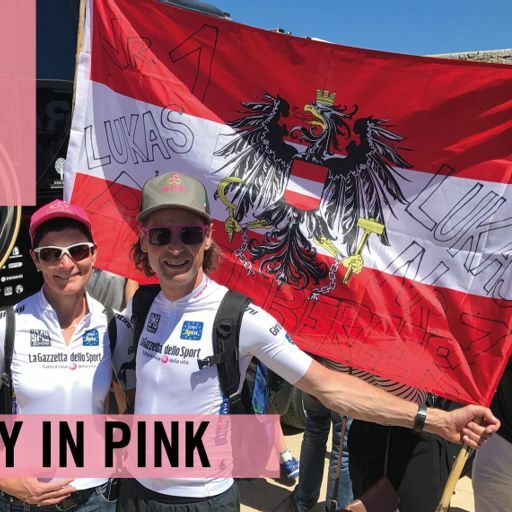 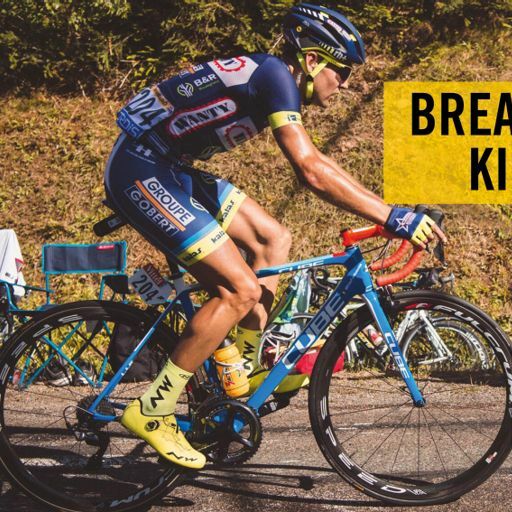 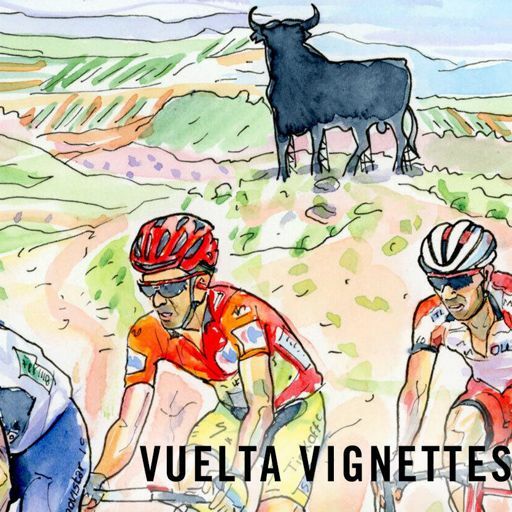 Simon Yates managed an eye-catching performance on the bike, winning a stage of the Ruta del Sol in spectacular fashion. 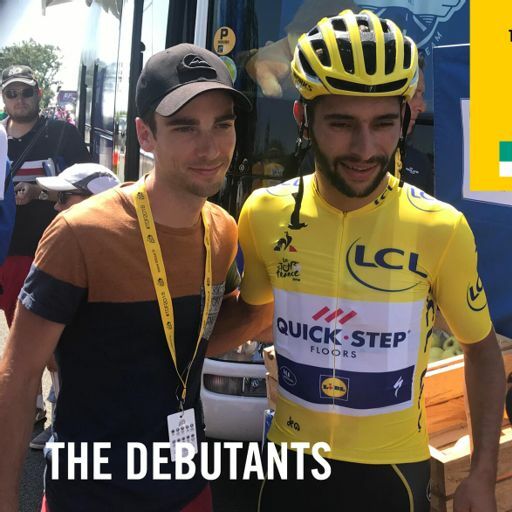 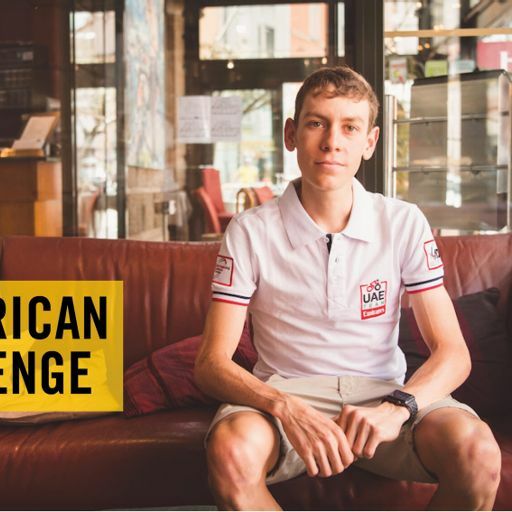 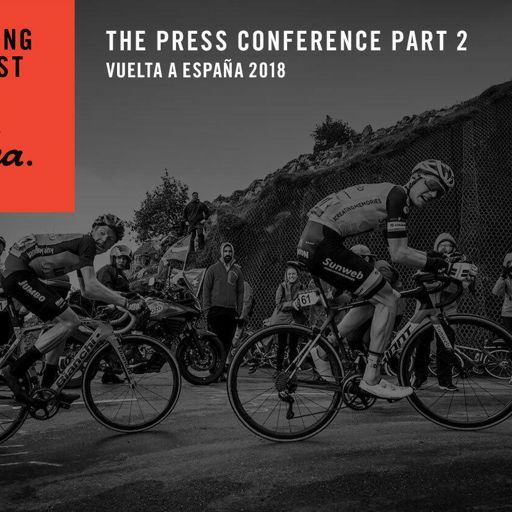 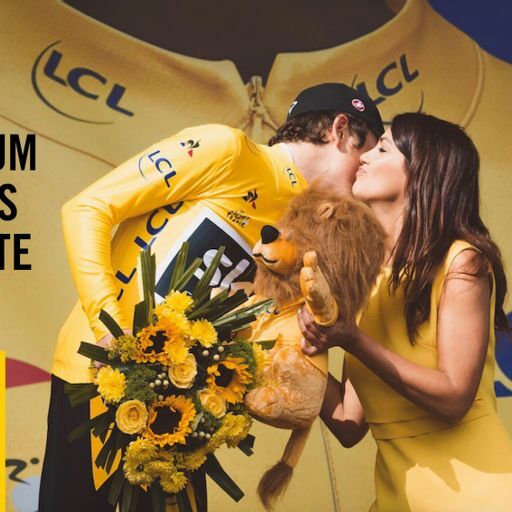 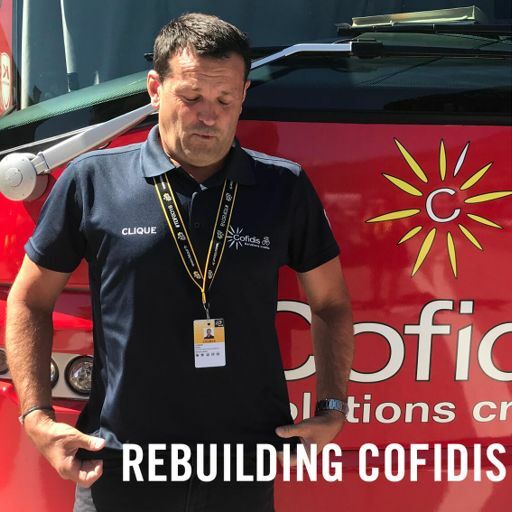 The Vuelta a España winner grabbed attention off the bike, too, with an interview in the Spanish media in which he admitted that the Tour de France holds no real appeal for him. 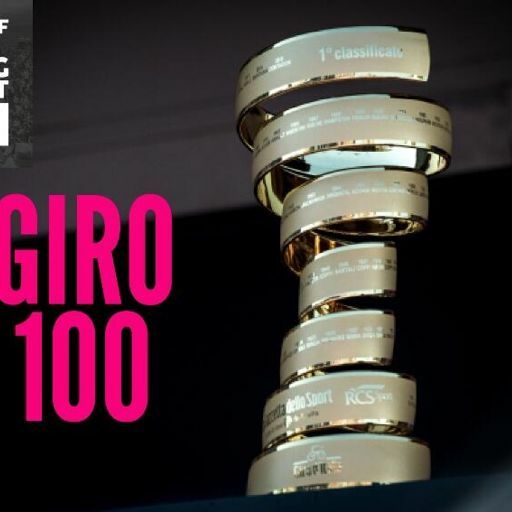 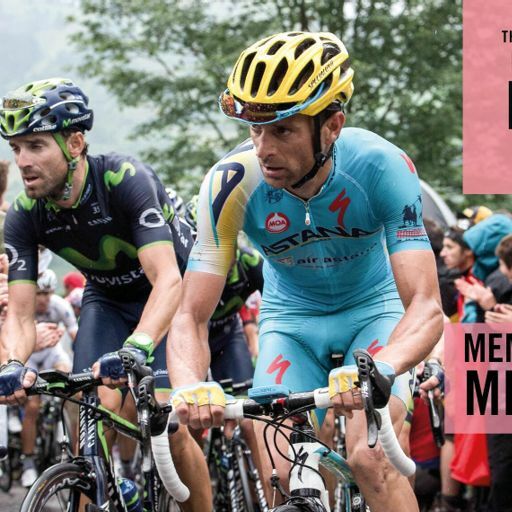 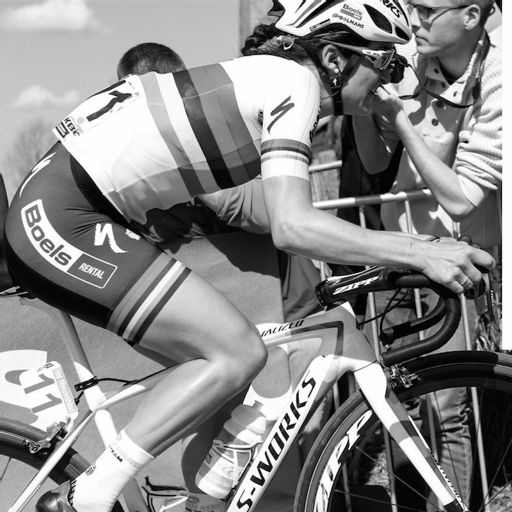 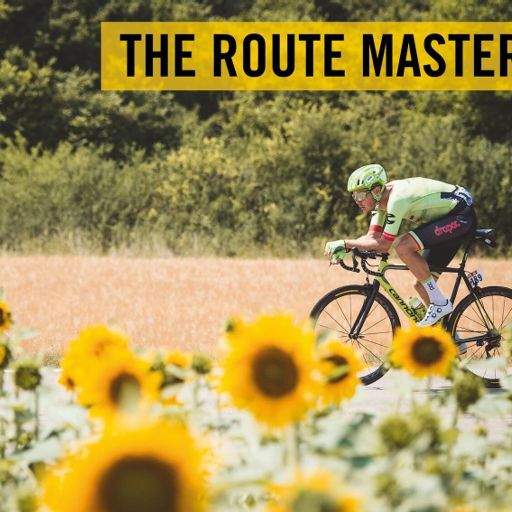 The Giro d'Italia is Yates's main focus this season. 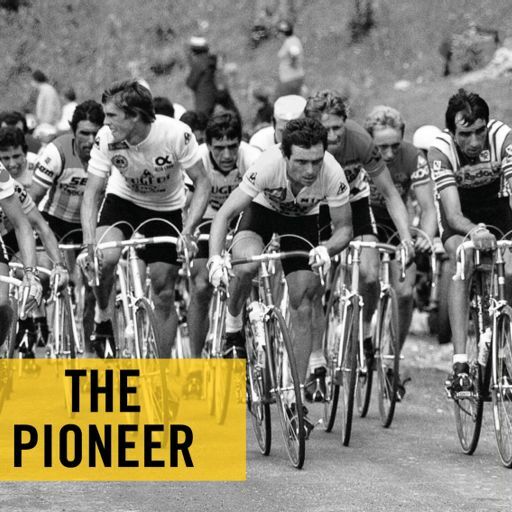 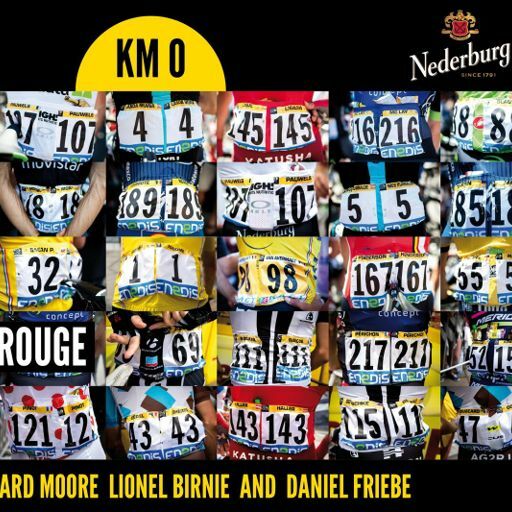 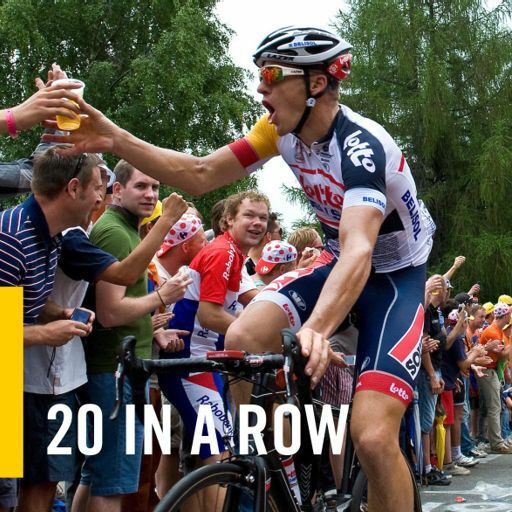 While Van Garderen tells us why general classification will remain his priority in stage races, Daniel serves up his definitive 18-man list of 'riders most likely to win a Grand Tour before the end of their career,' and Lionel looks ahead to another Het Nieuwsblad, 20 years after his first. 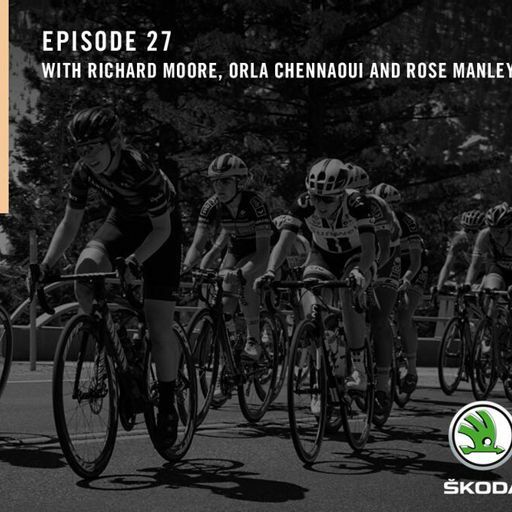 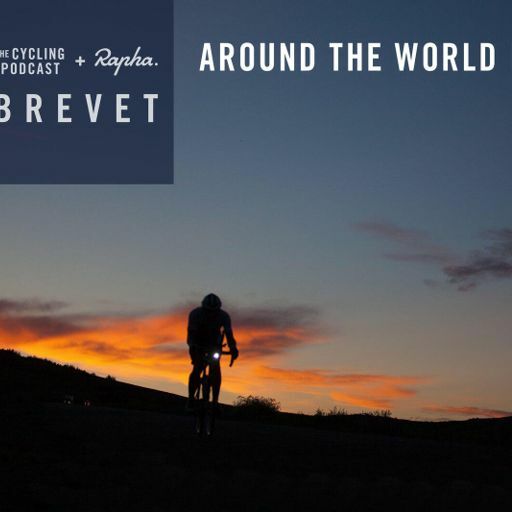 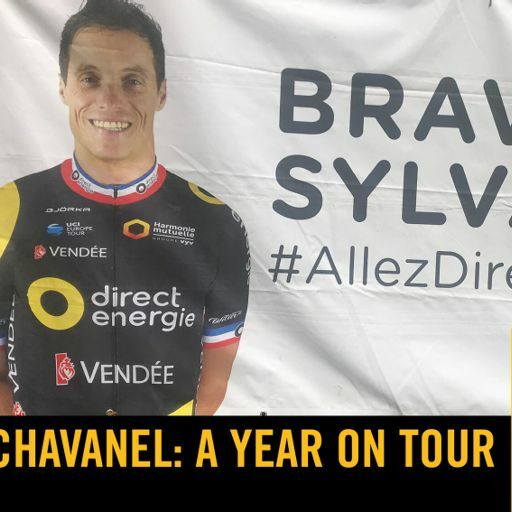 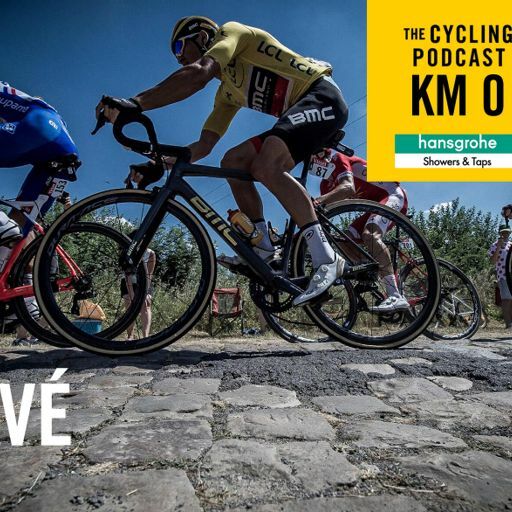 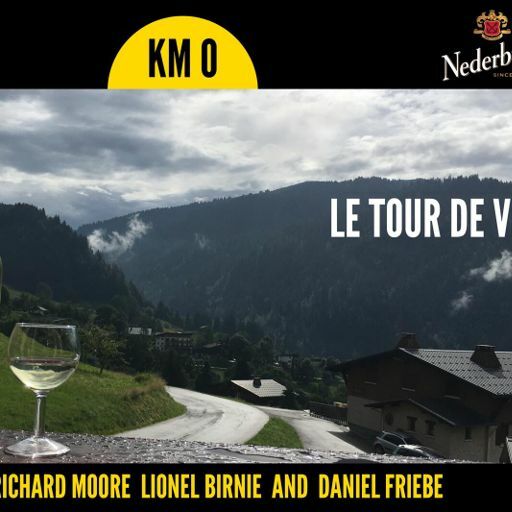 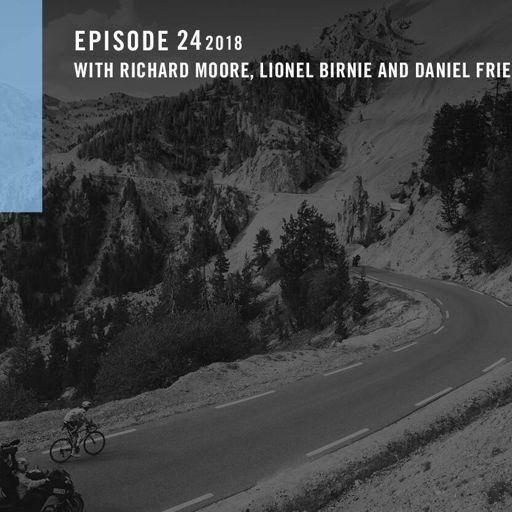 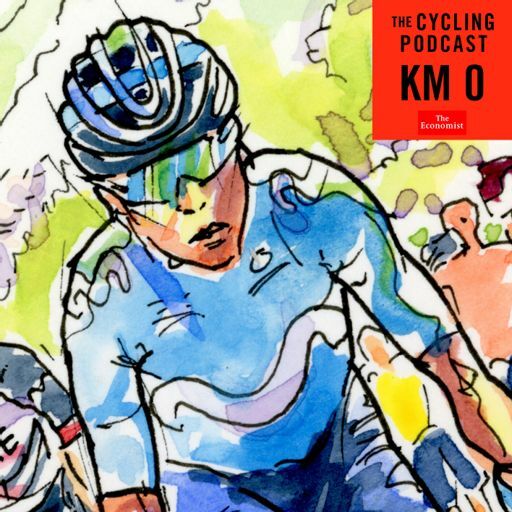 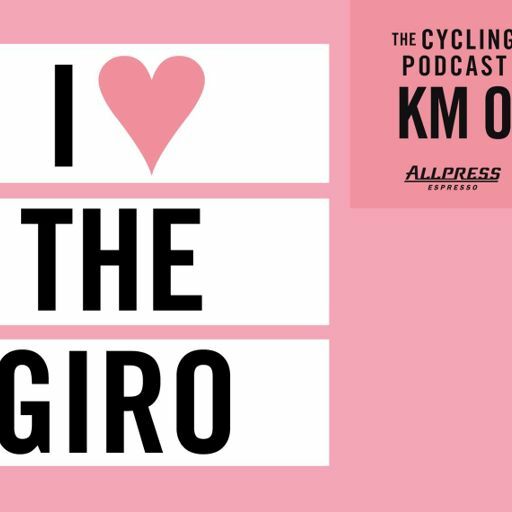 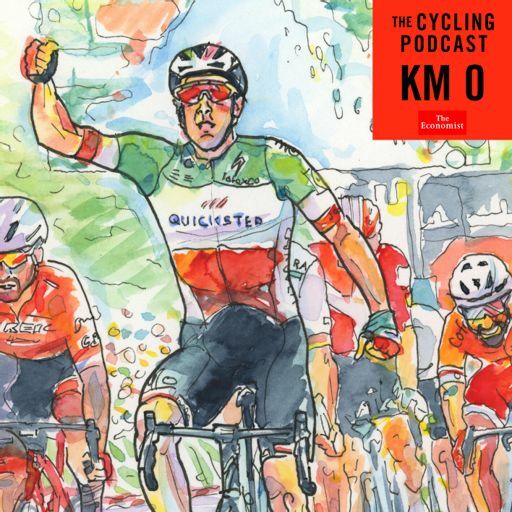 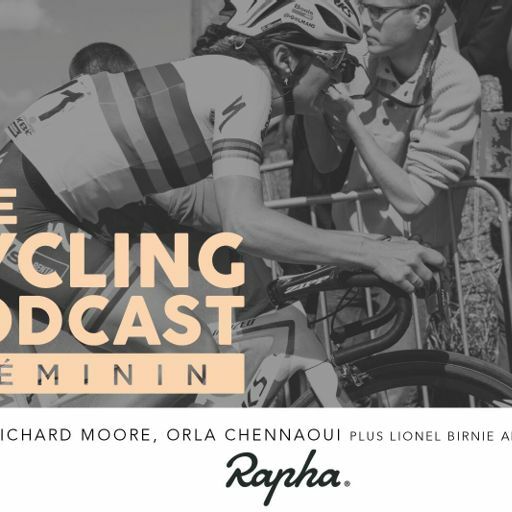 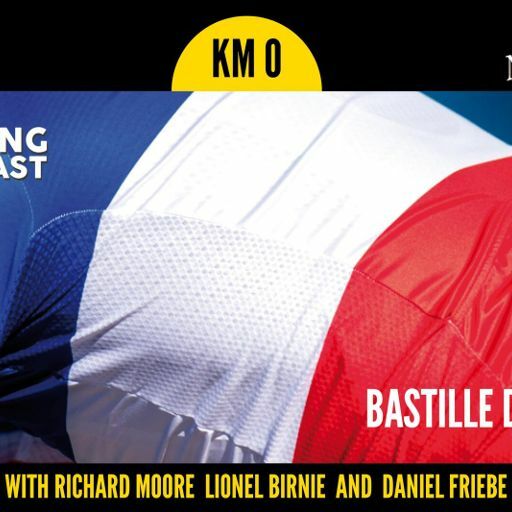 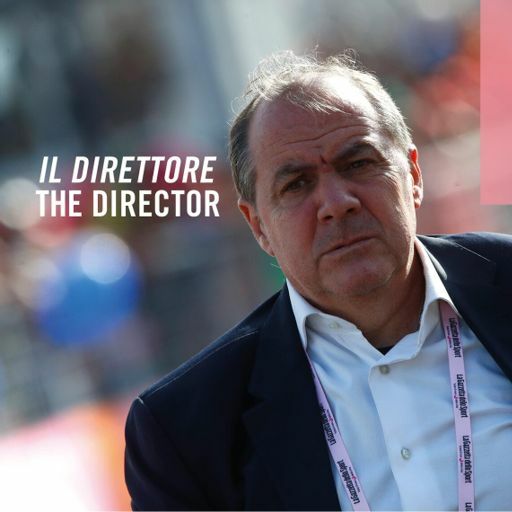 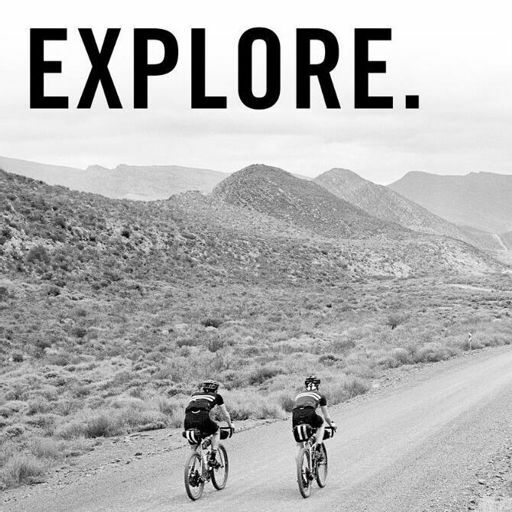 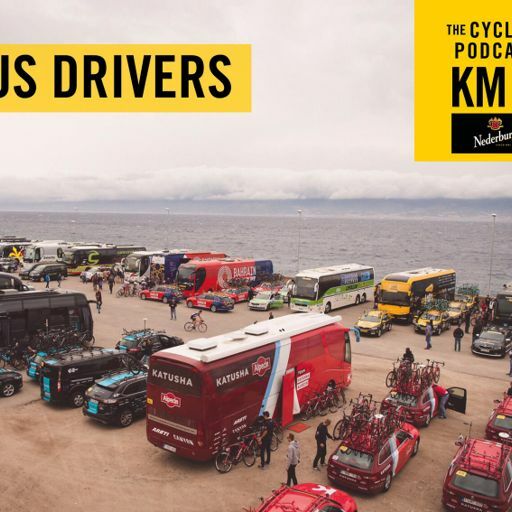 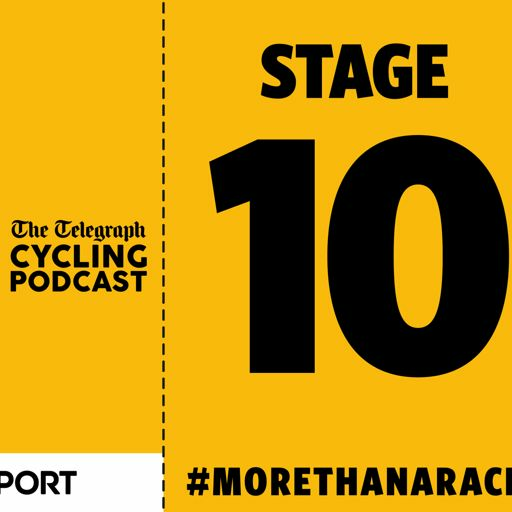 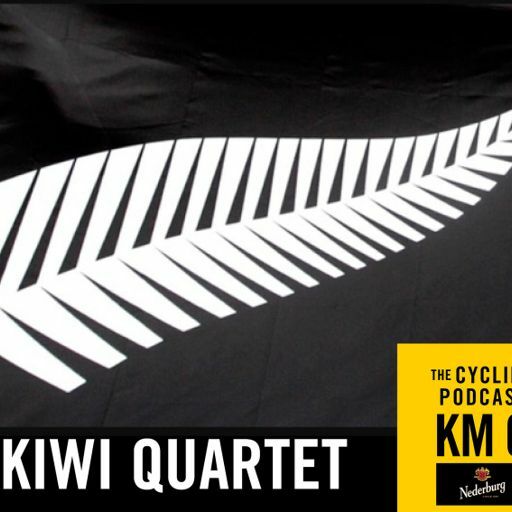 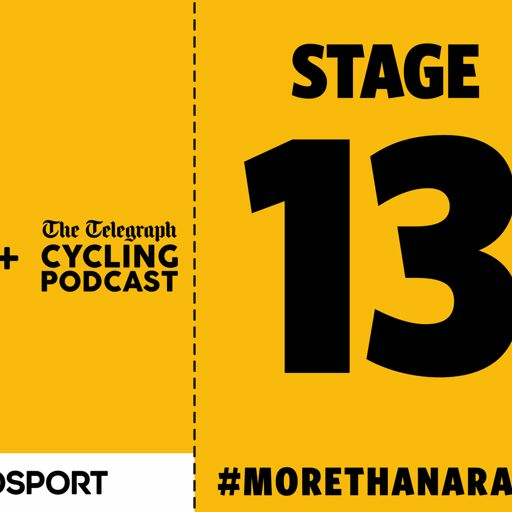 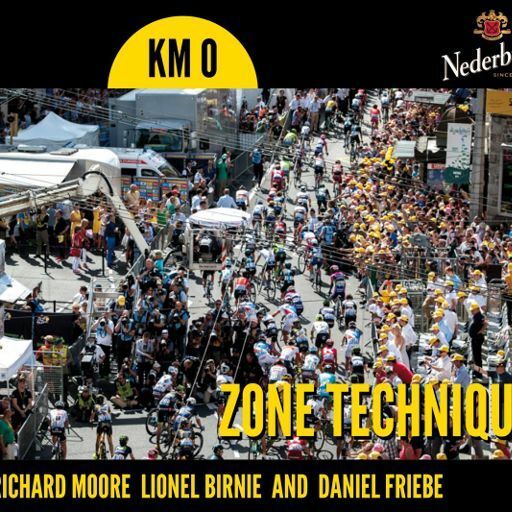 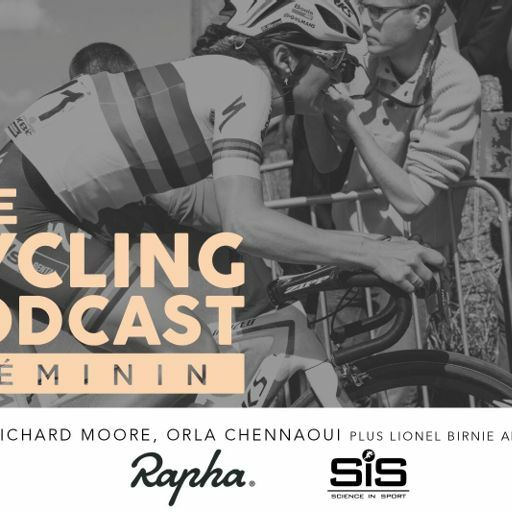 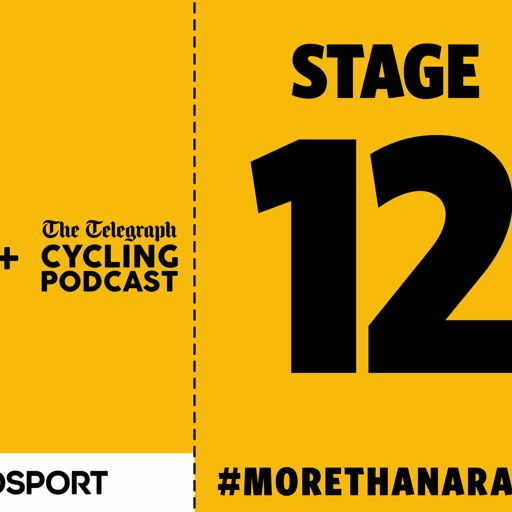 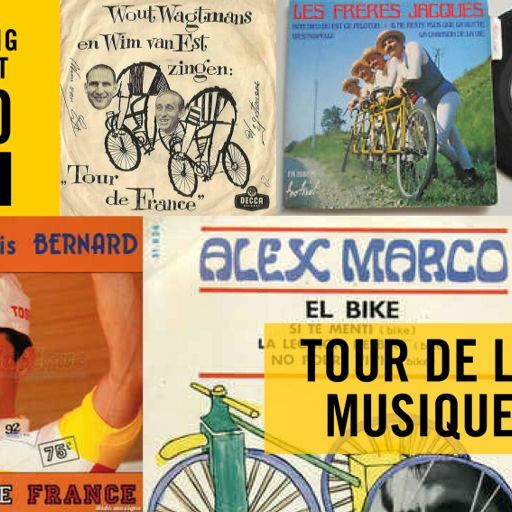 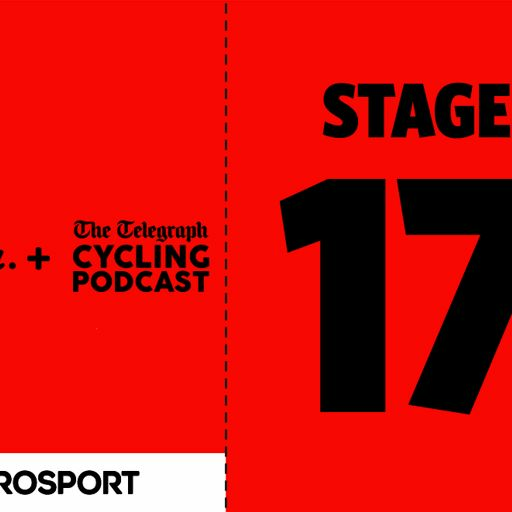 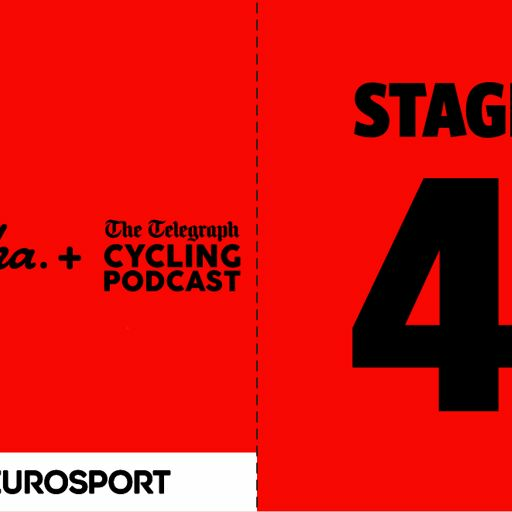 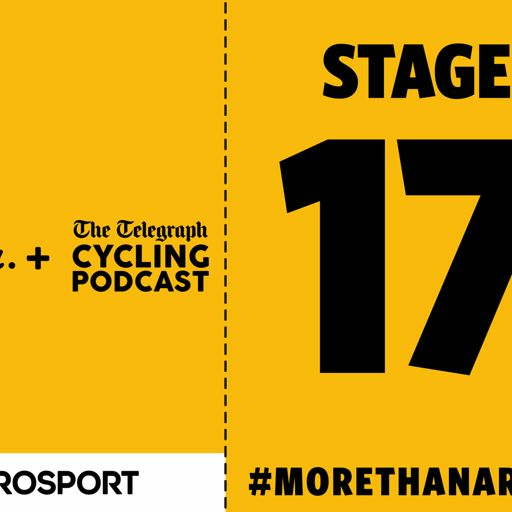 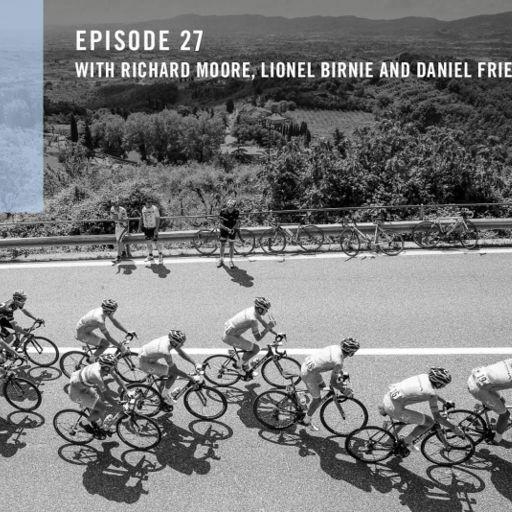 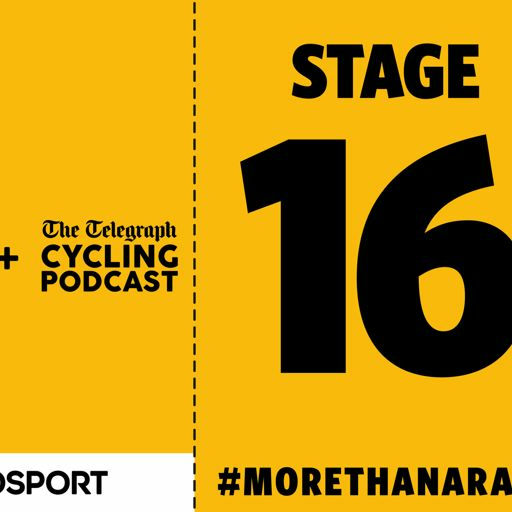 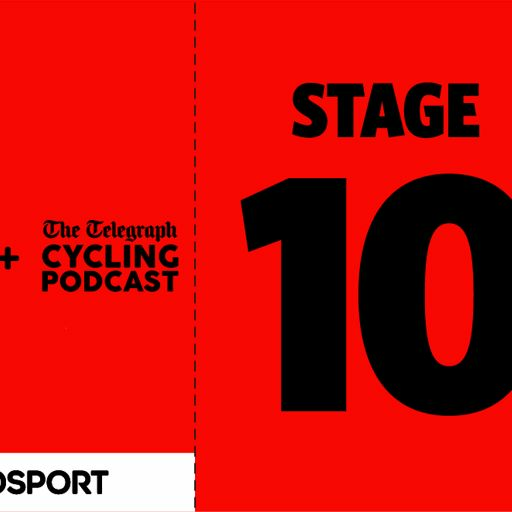 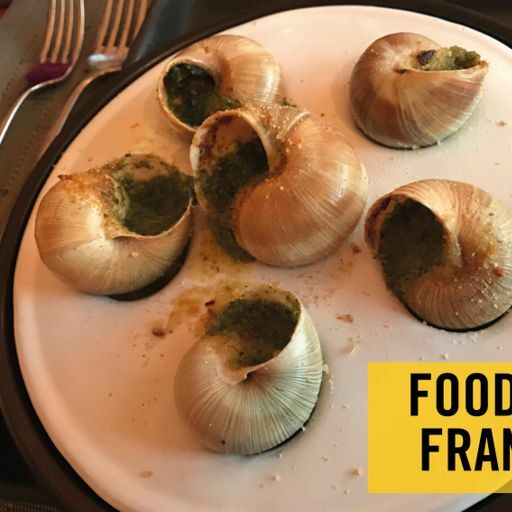 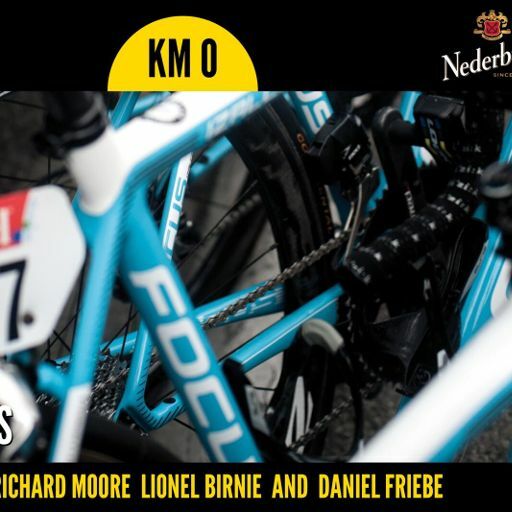 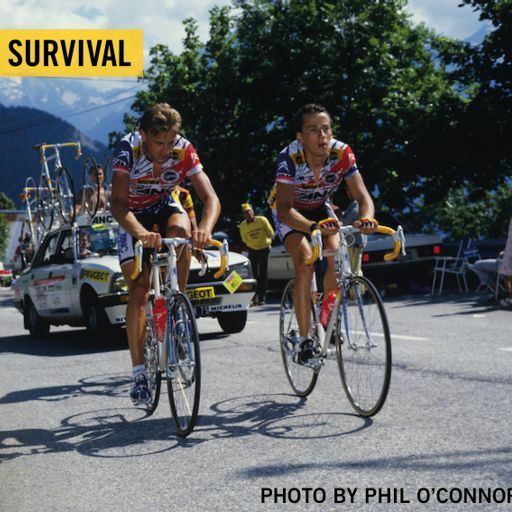 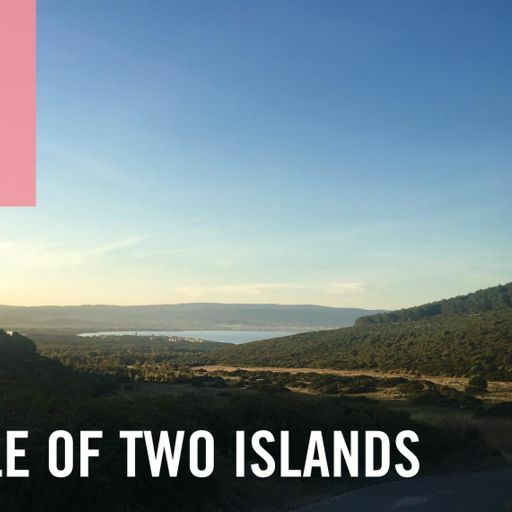 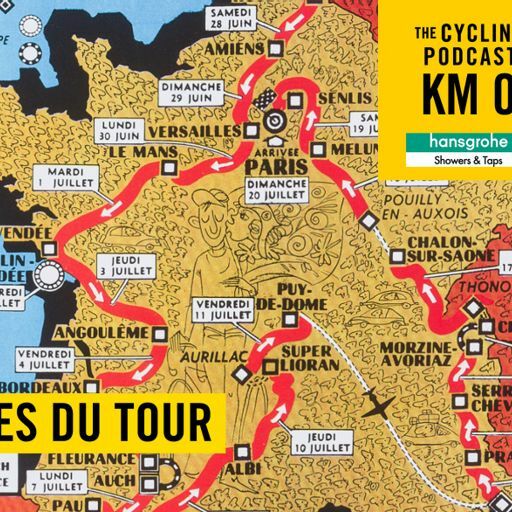 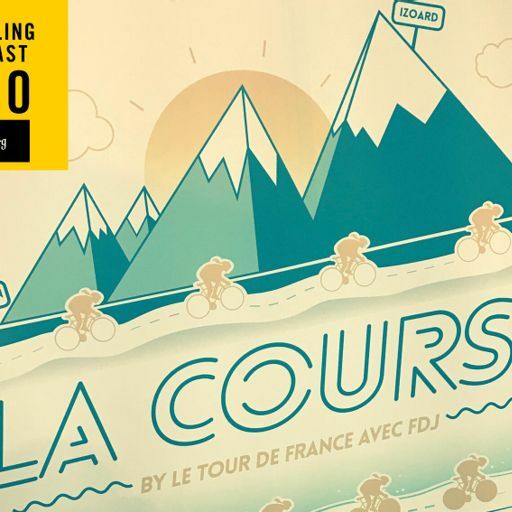 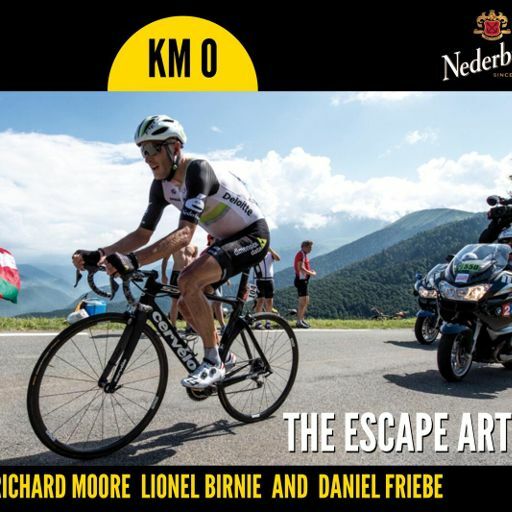 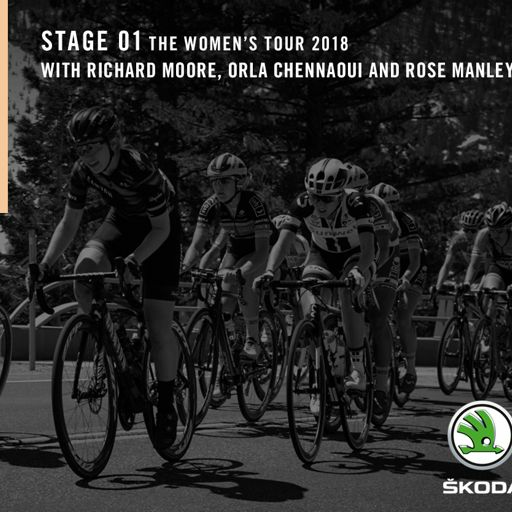 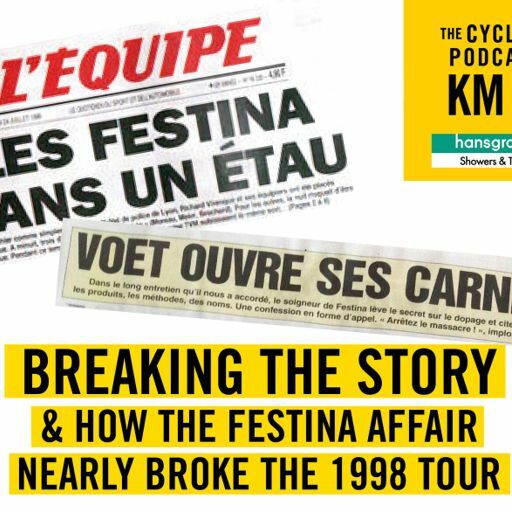 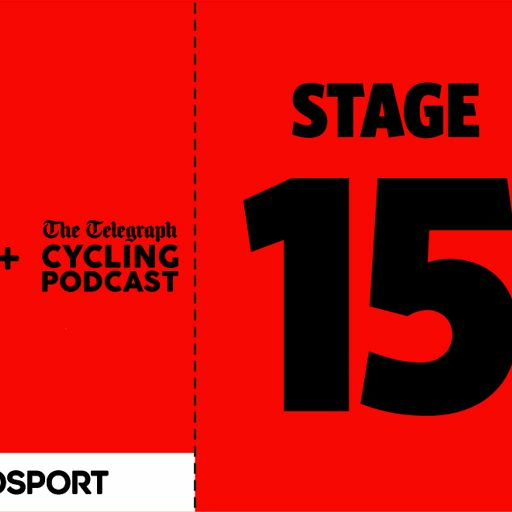 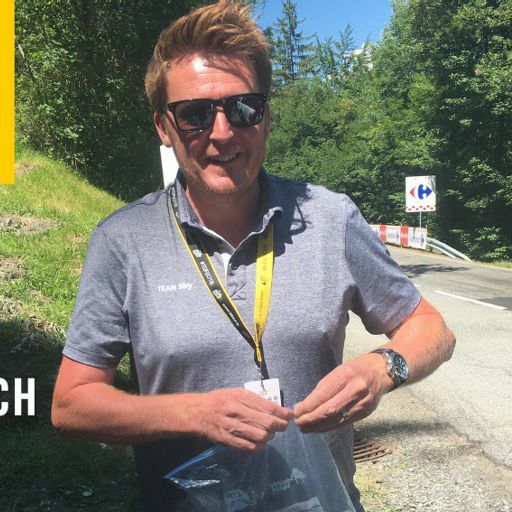 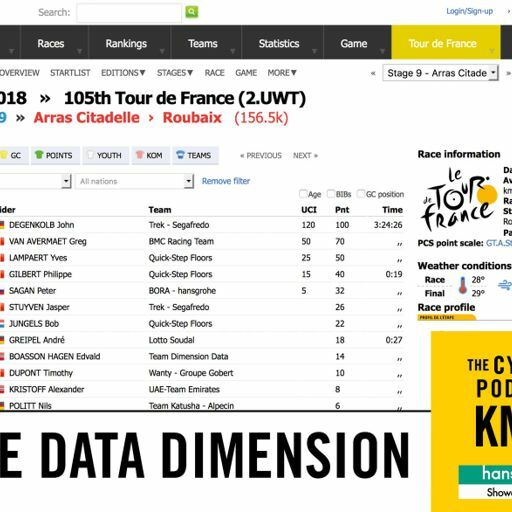 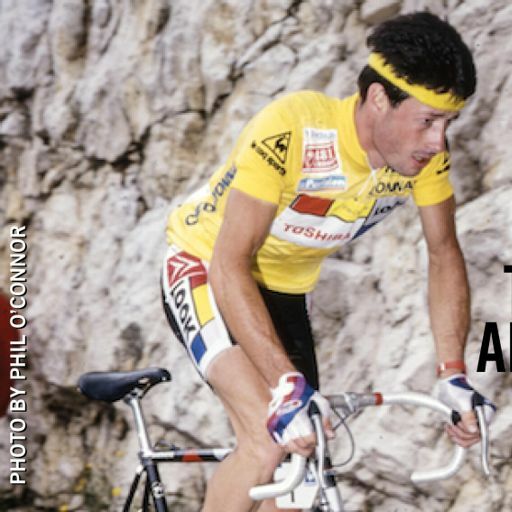 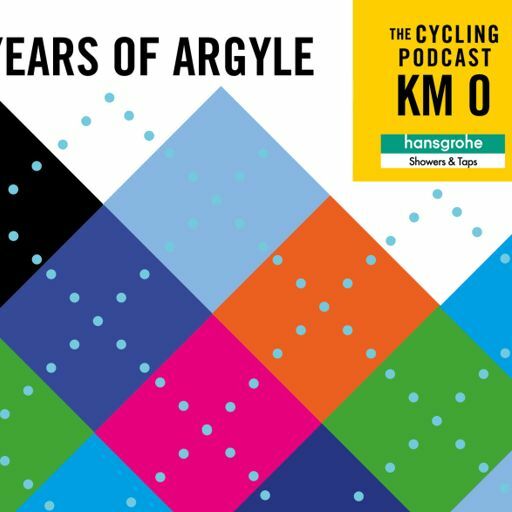 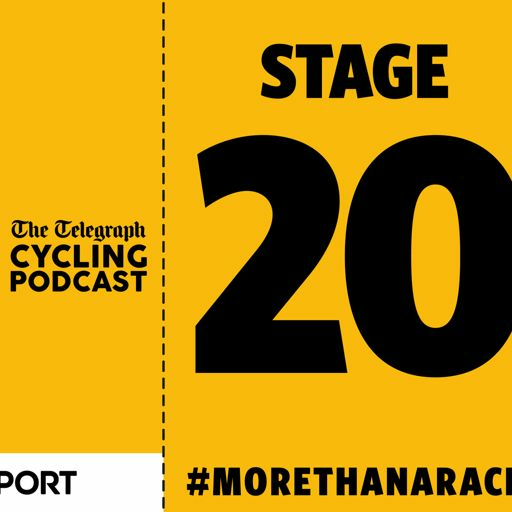 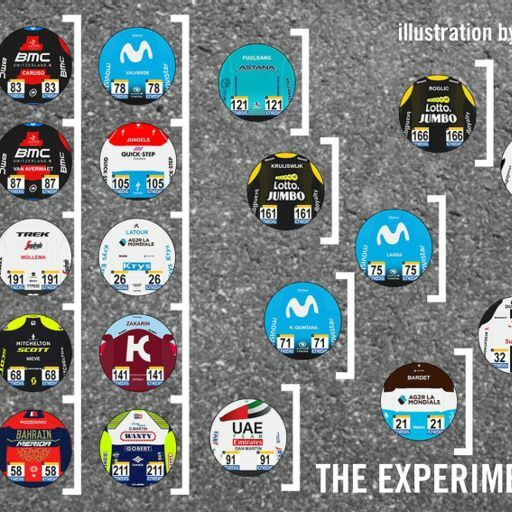 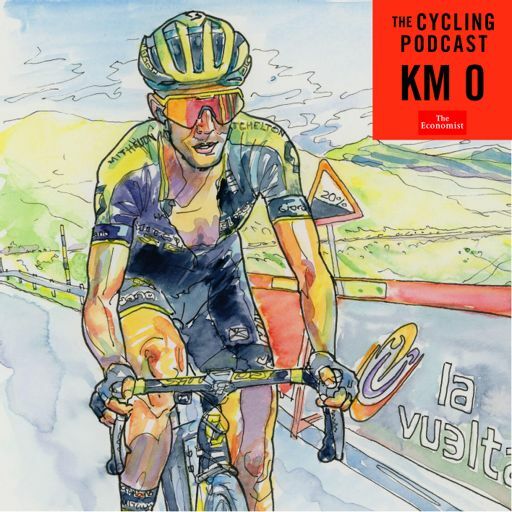 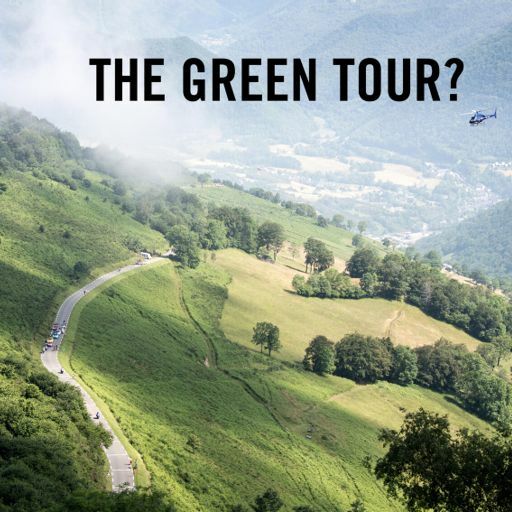 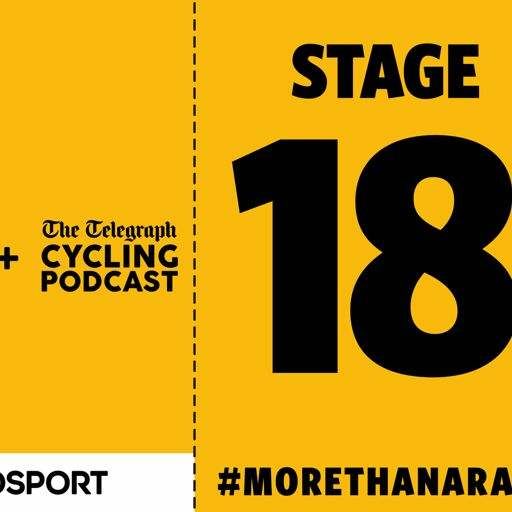 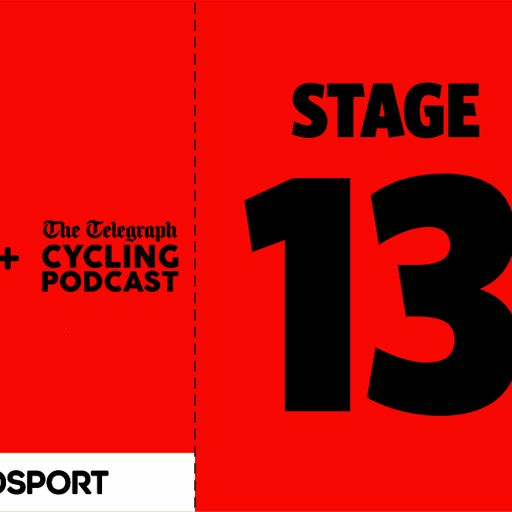 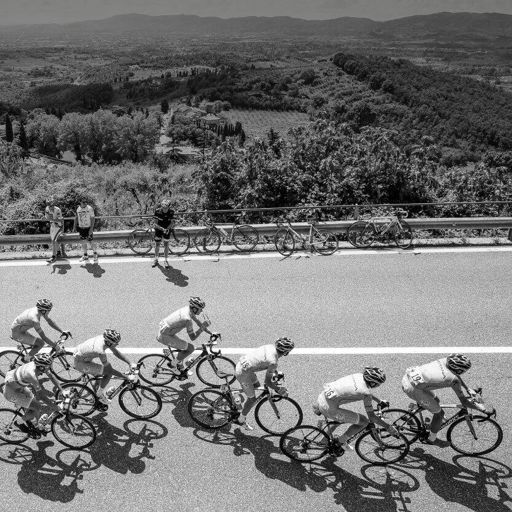 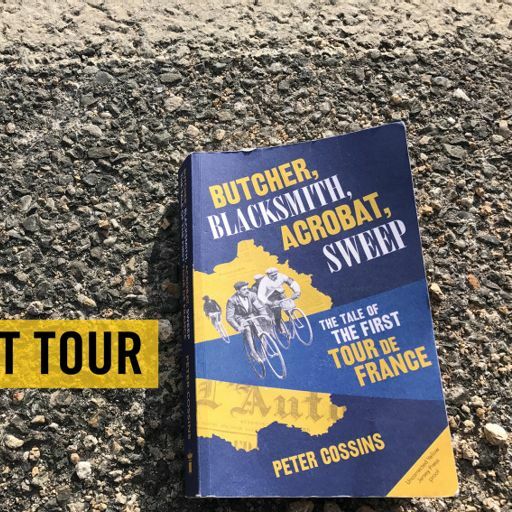 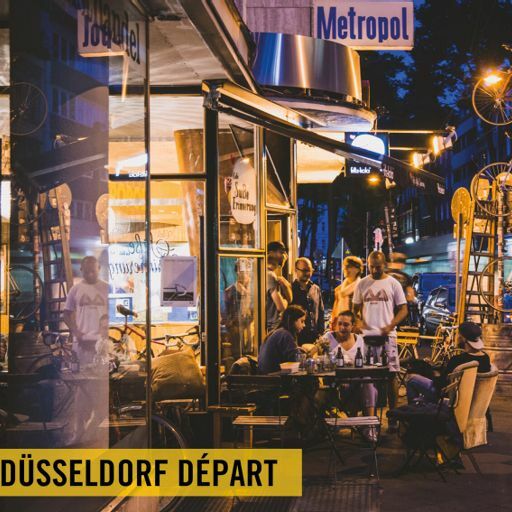 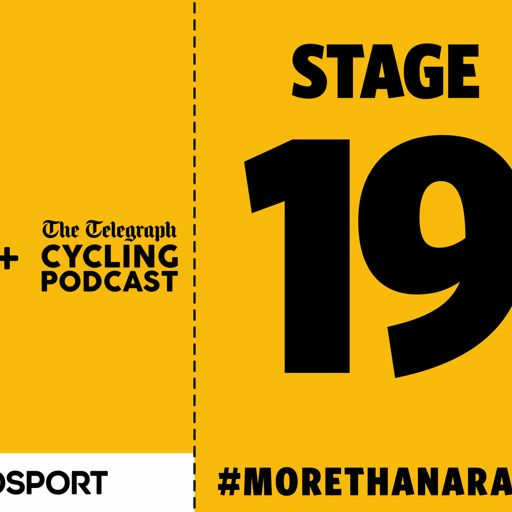 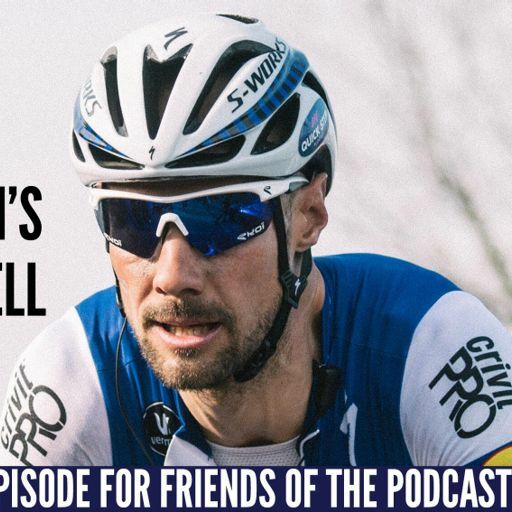 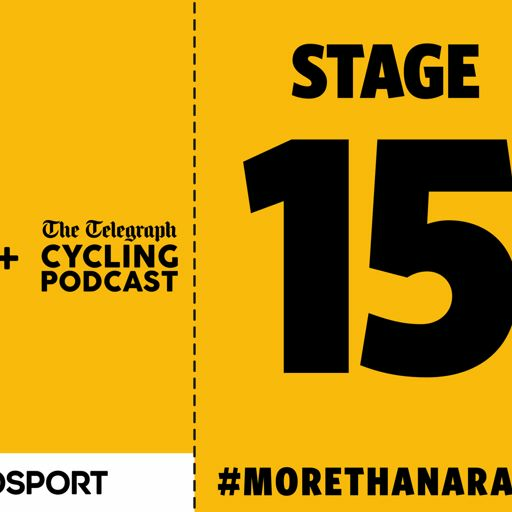 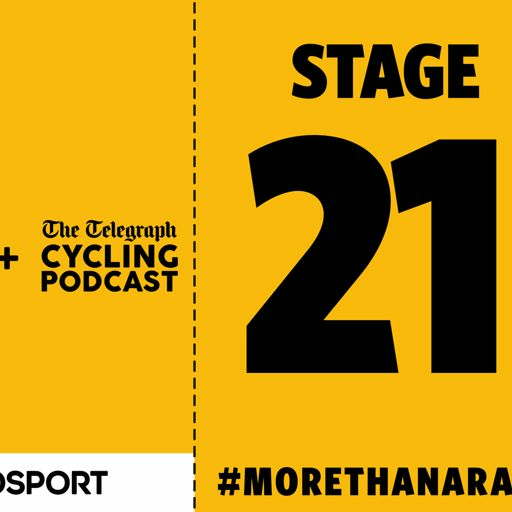 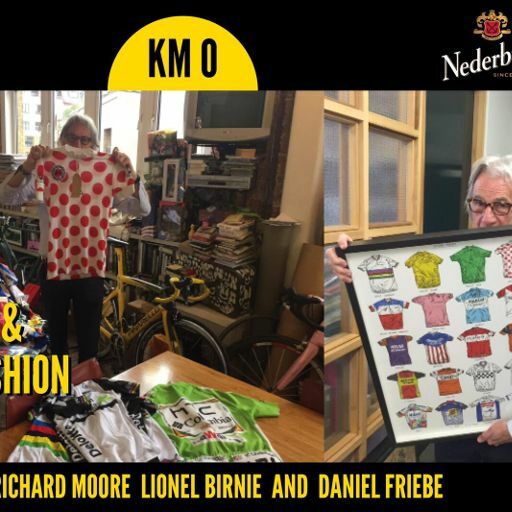 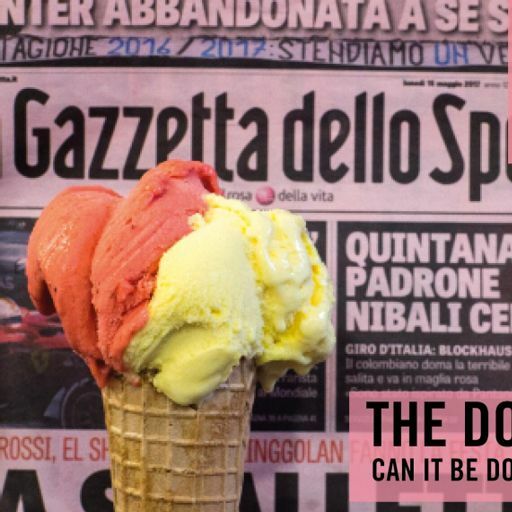 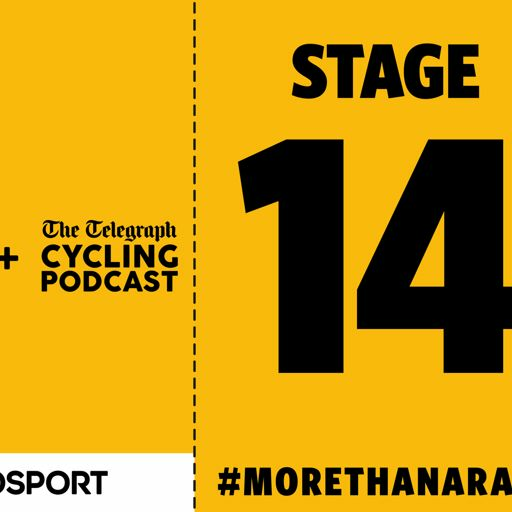 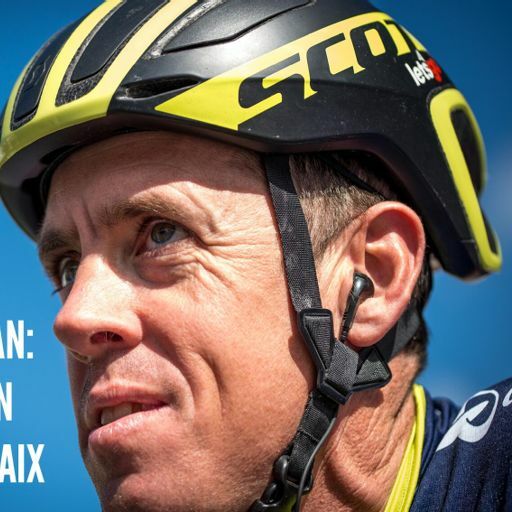 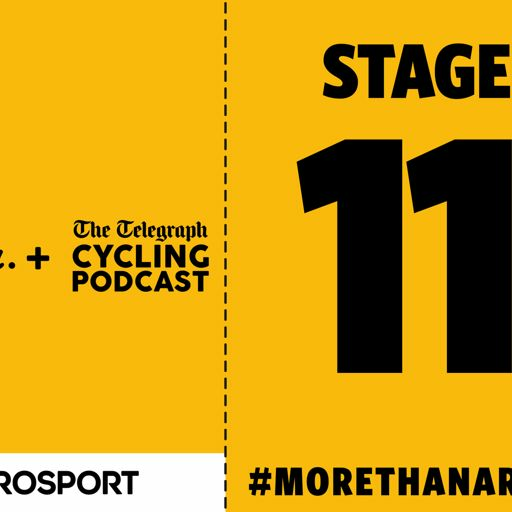 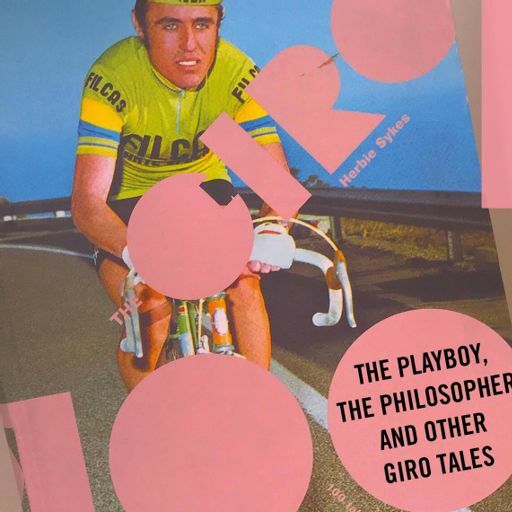 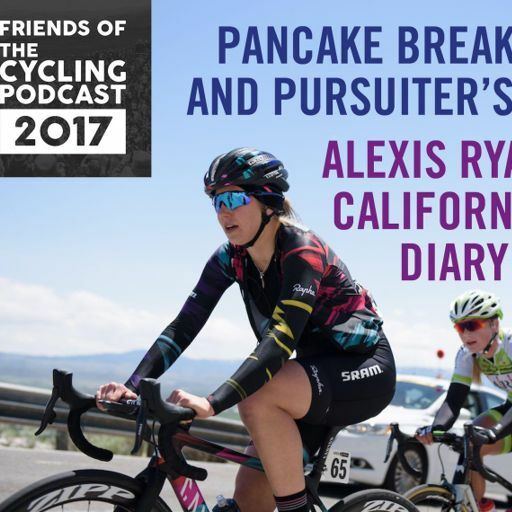 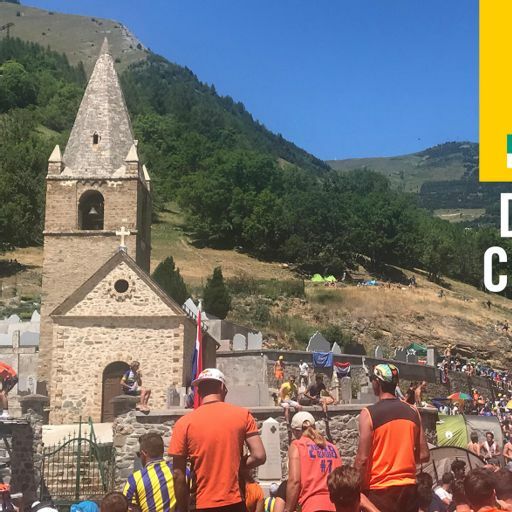 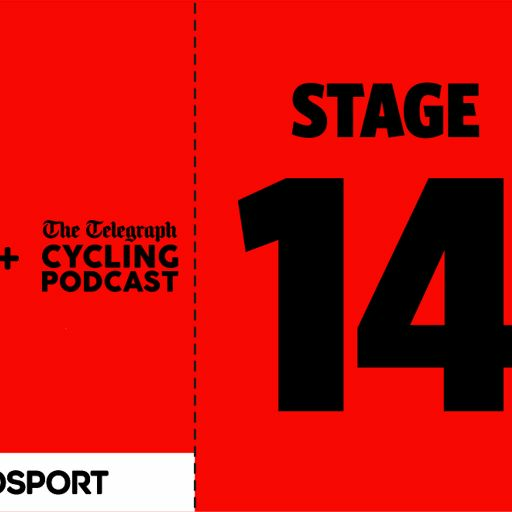 Everyone who has signed up as a Friend of the Podcast for 2019 can download the four-part, four-hour audiobook The Grand Tour Diaries and our first episode on the Dutch Jumbo-Visma's attempts to close the gap to Team Sky now. 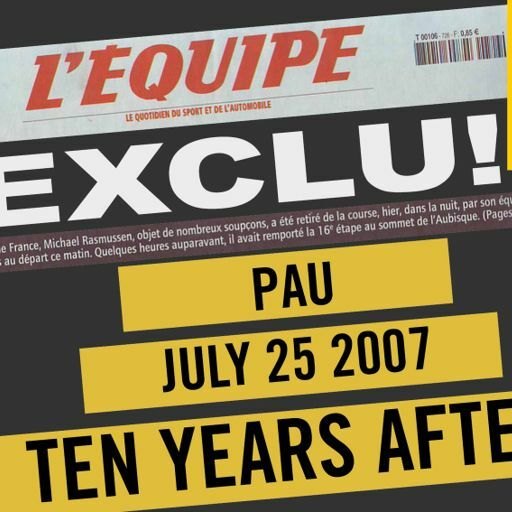 We will release at least nine more episodes over the course of the year. 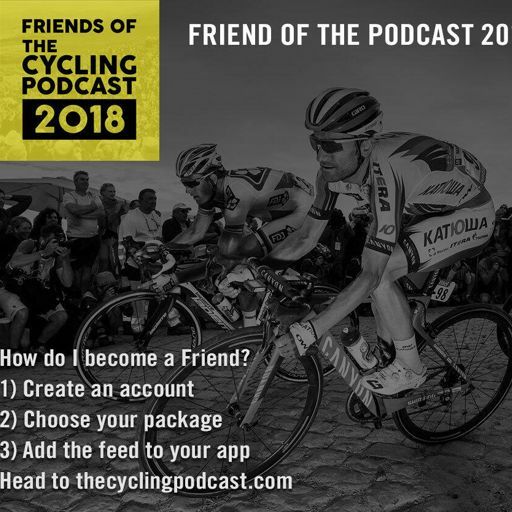 It costs £15 to become a Friend on our website.